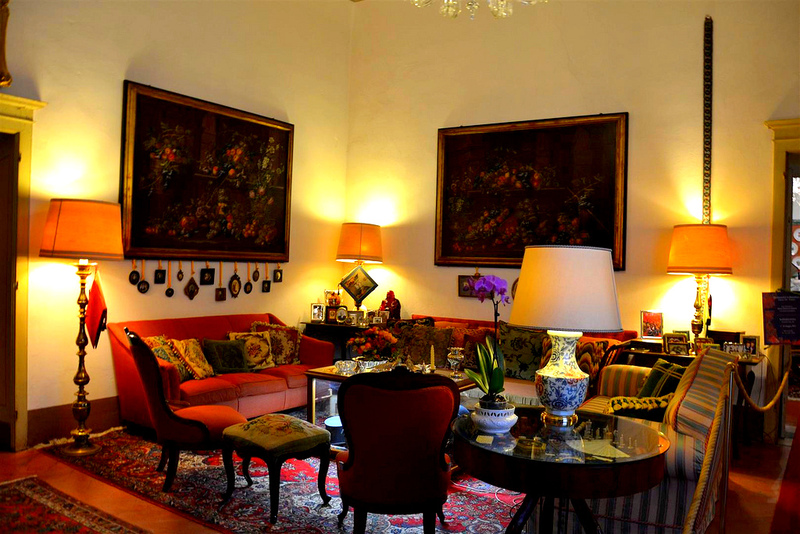 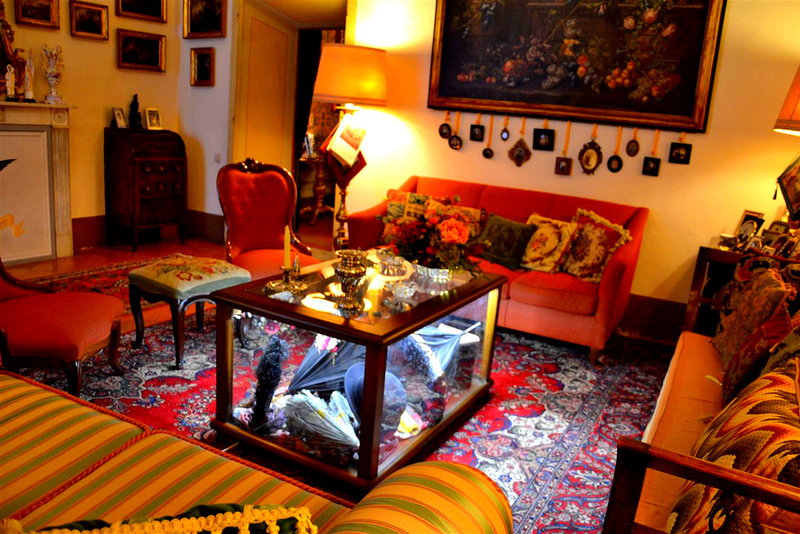 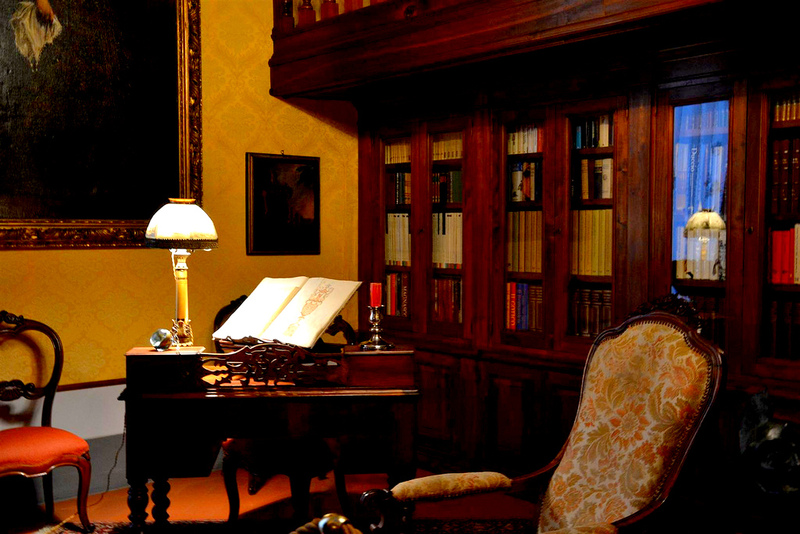 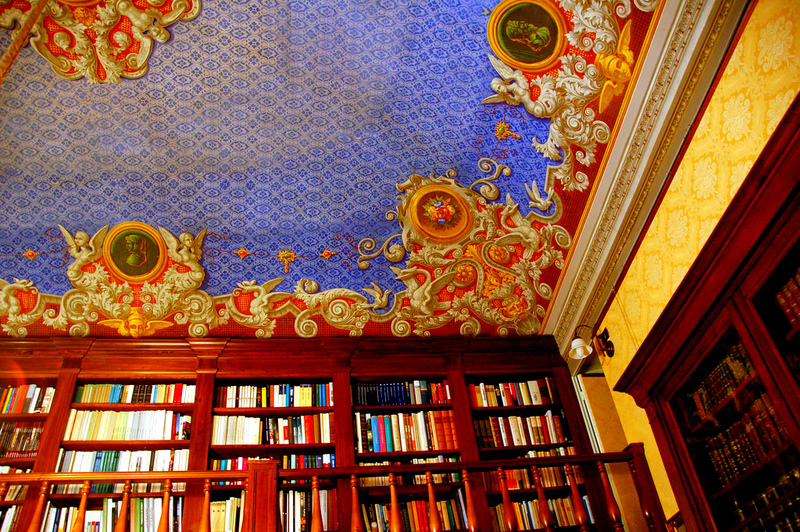 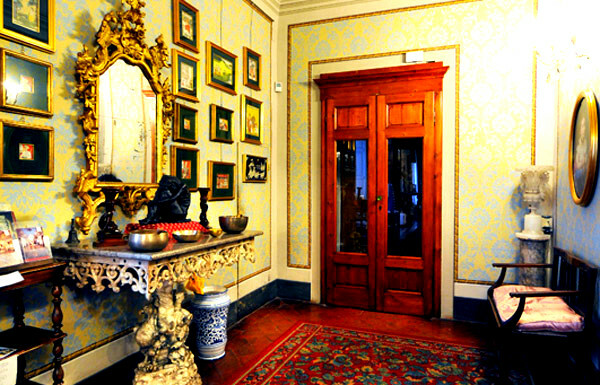 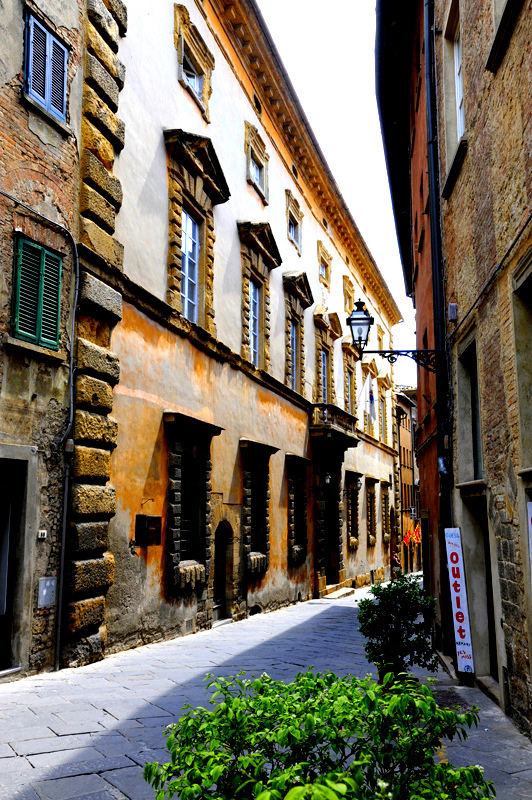 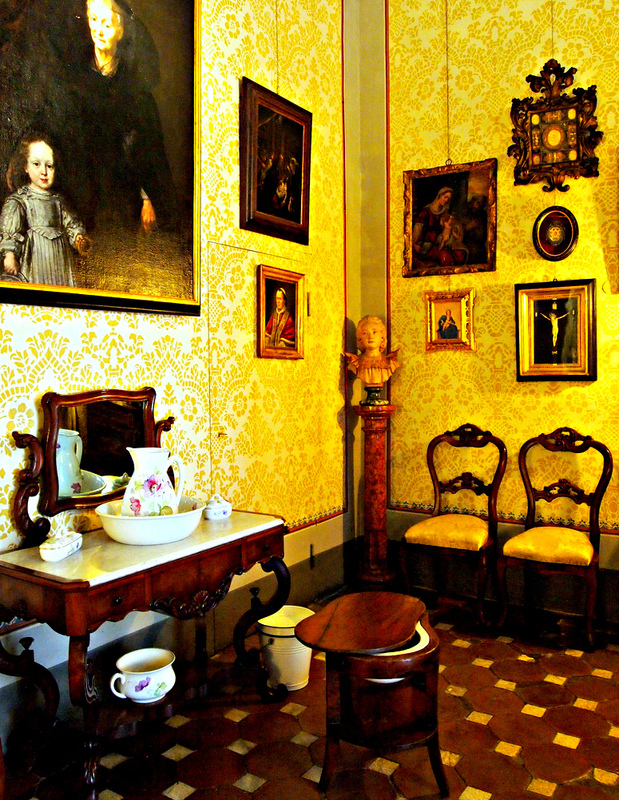 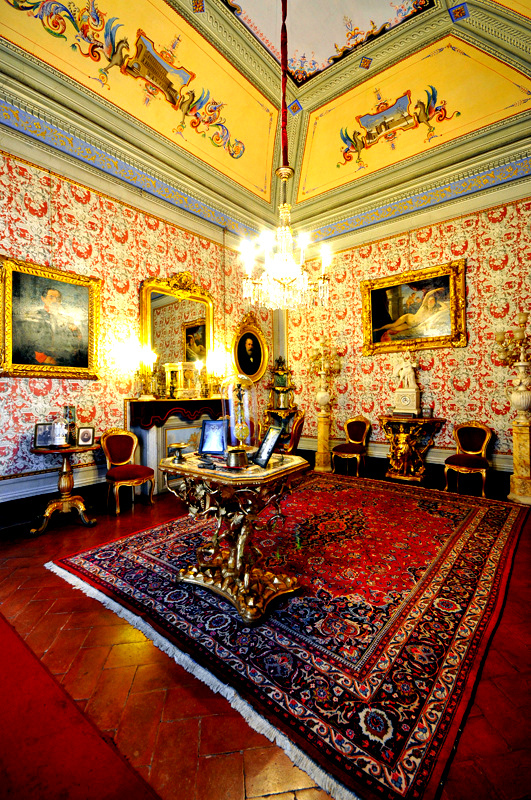 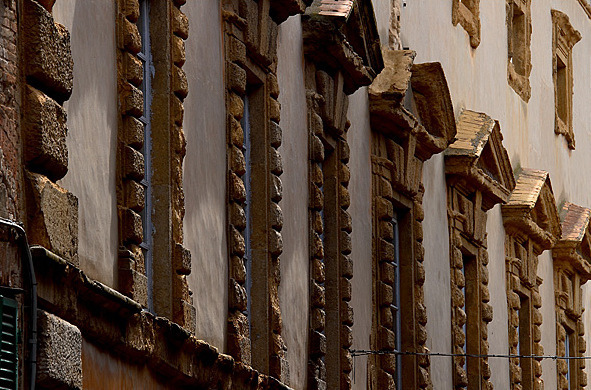 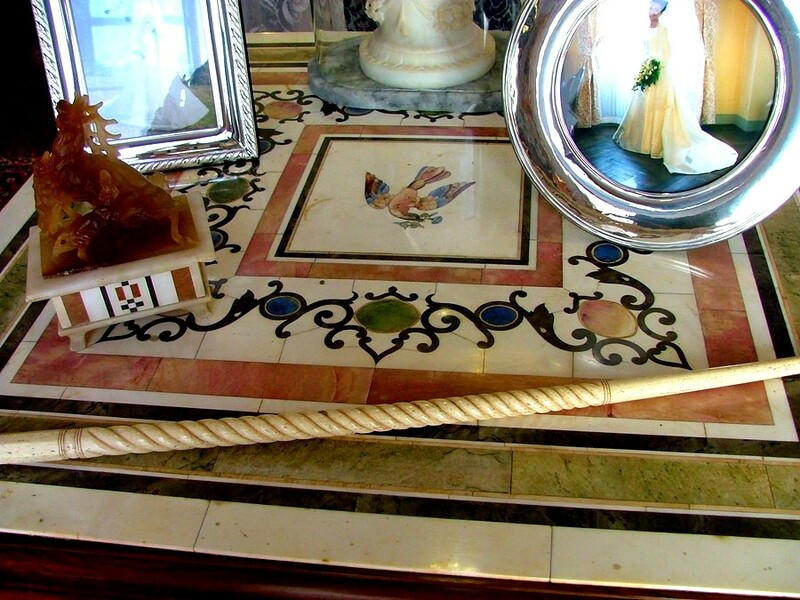 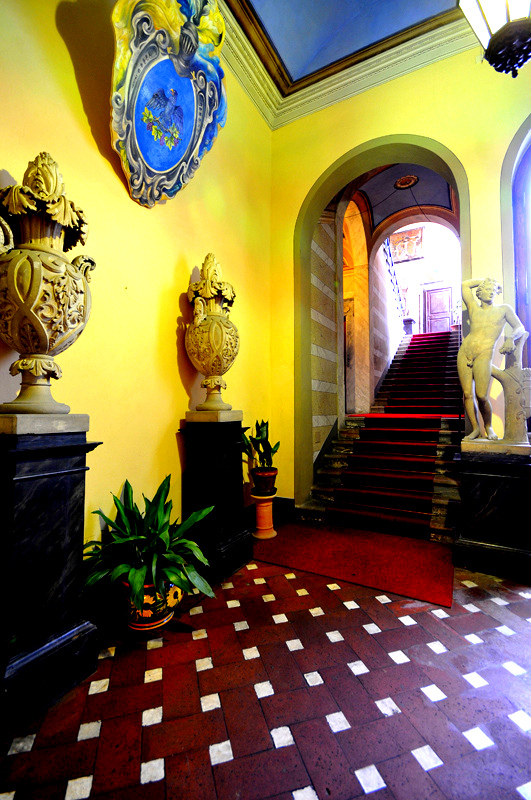 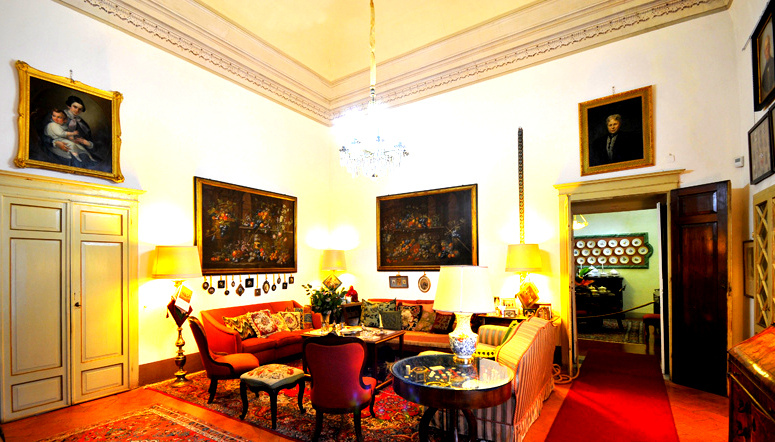 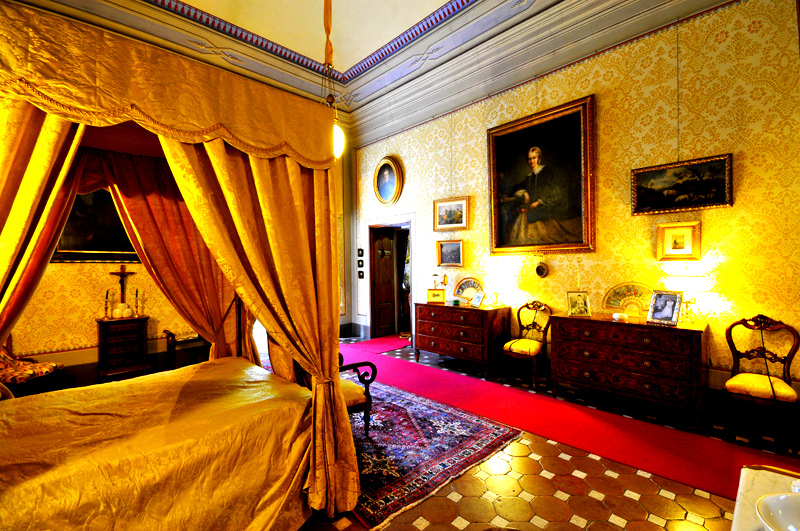 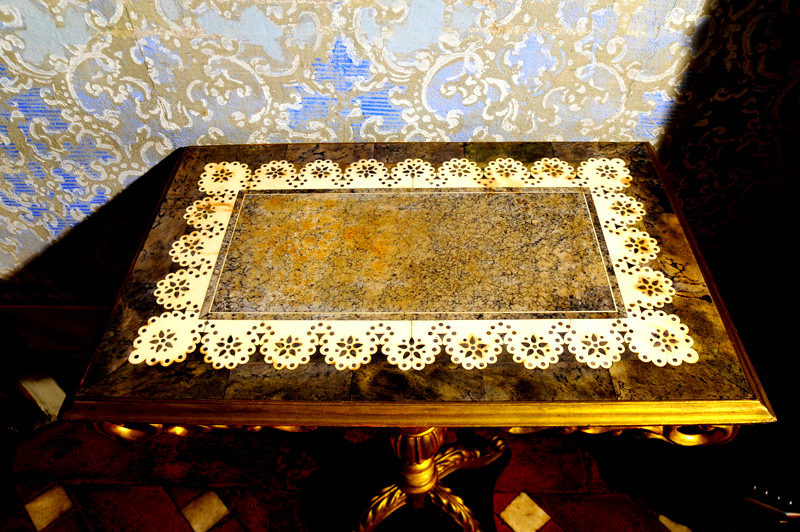 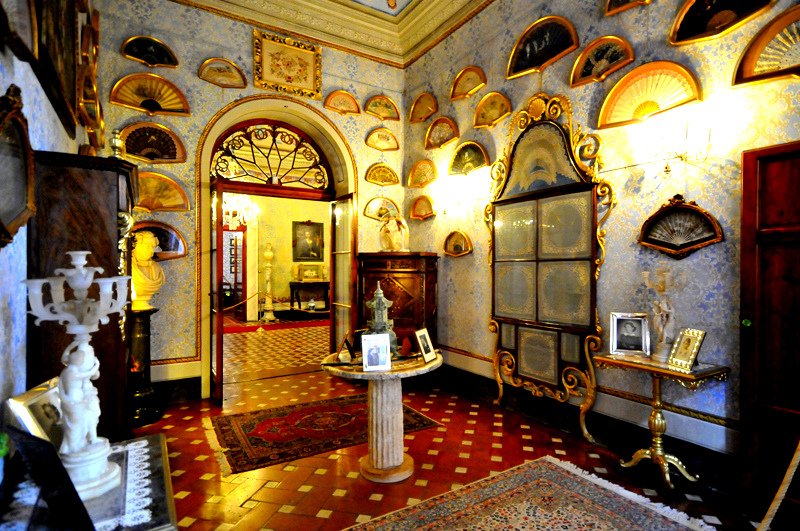 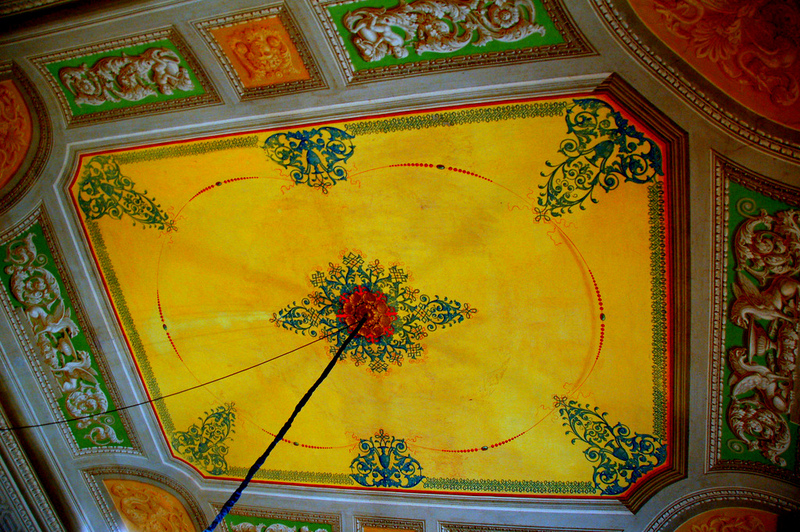 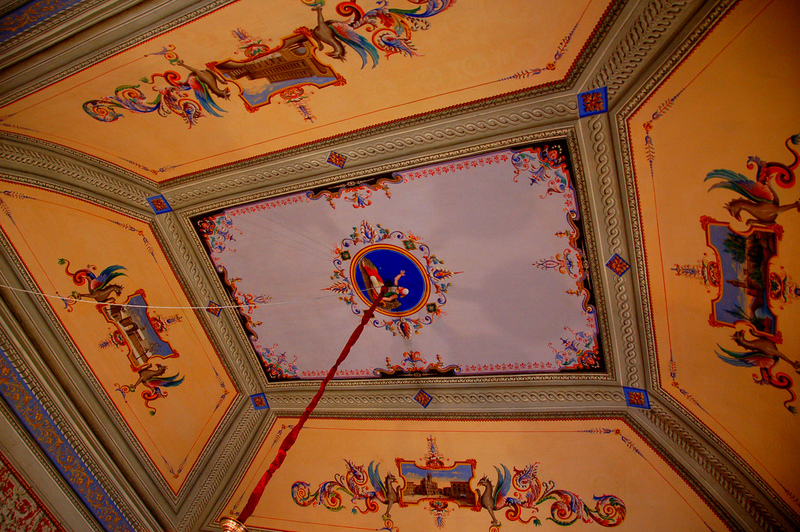 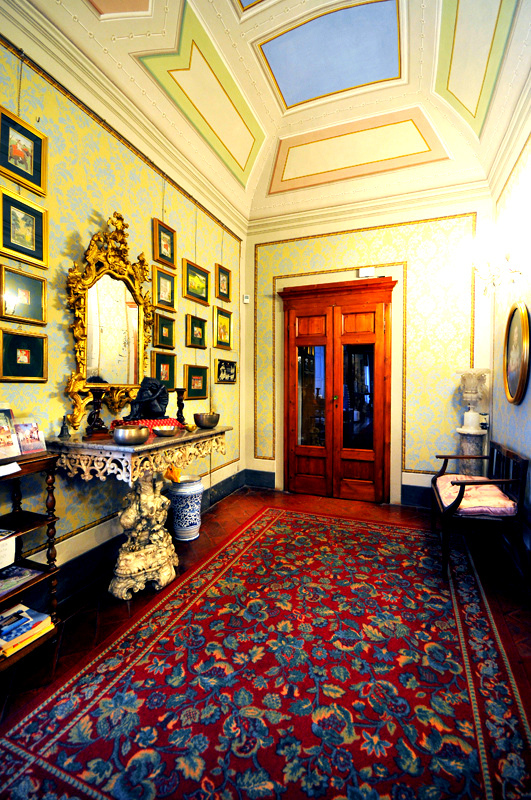 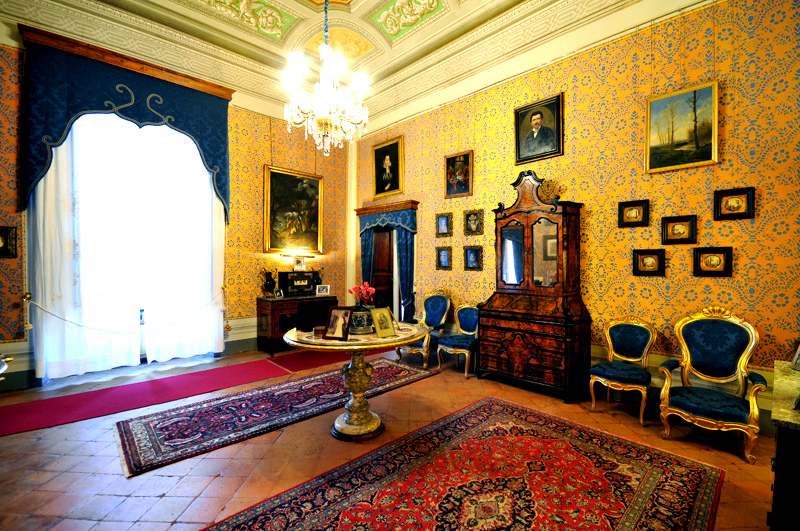 loveisspeed.......: Viti Palace Is one of the most beautiful private residences of Italy. 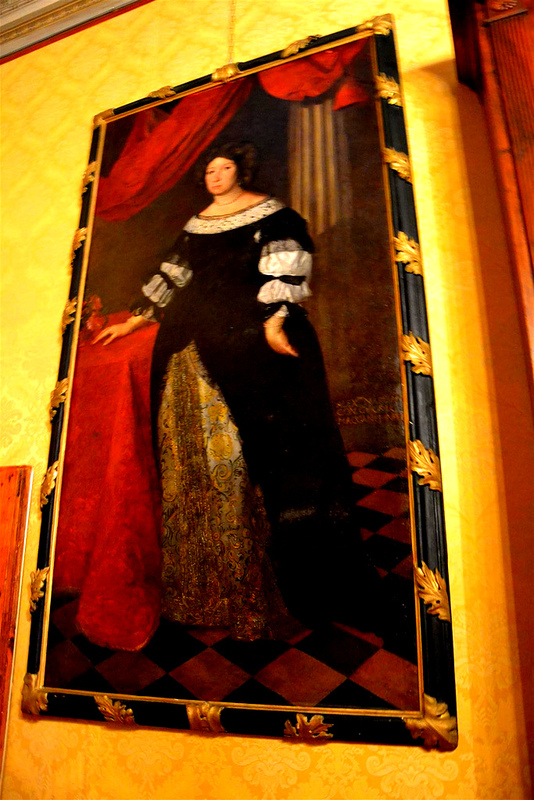 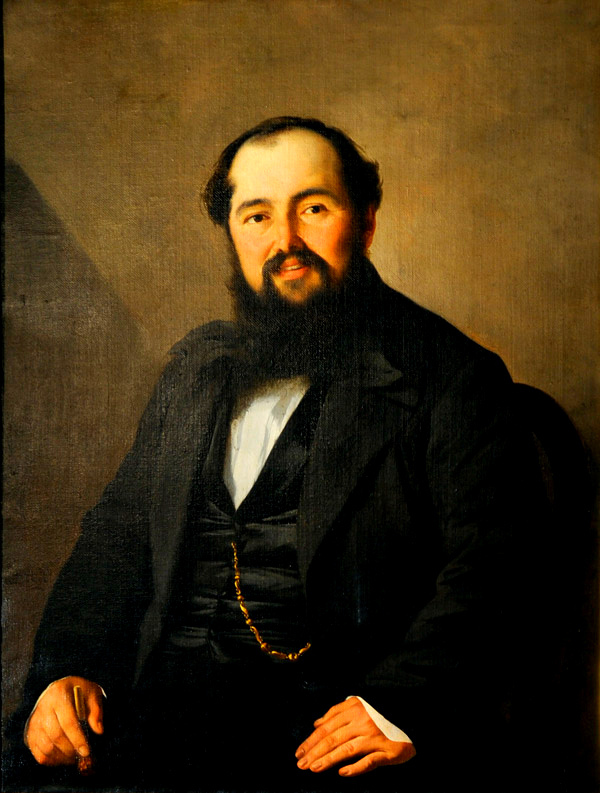 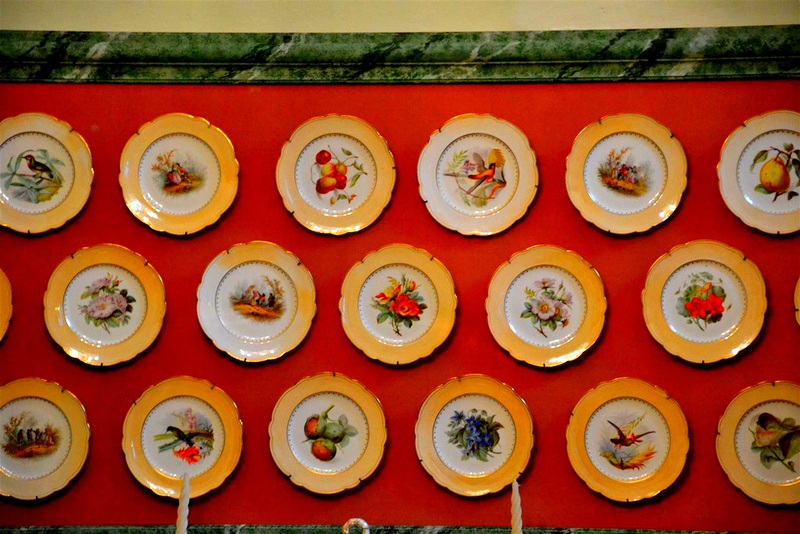 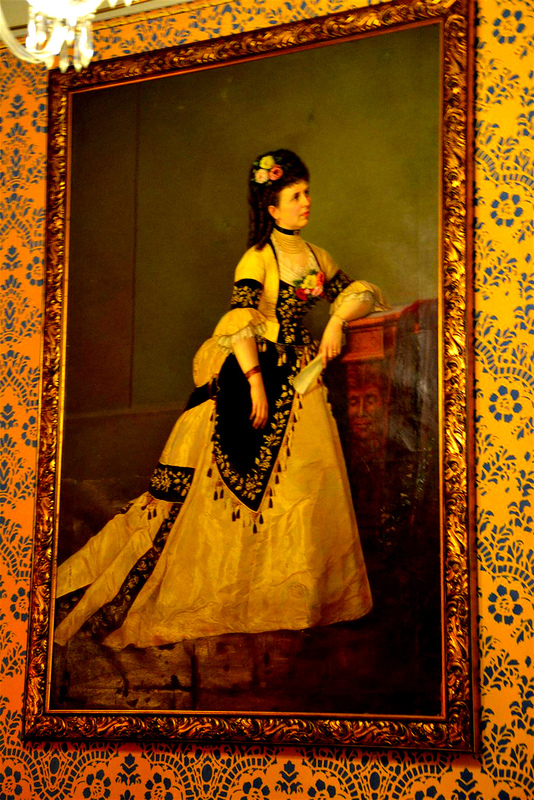 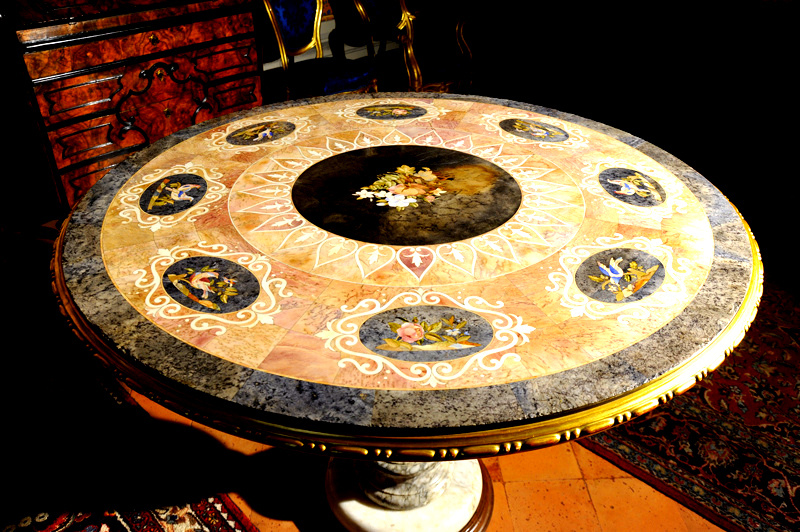 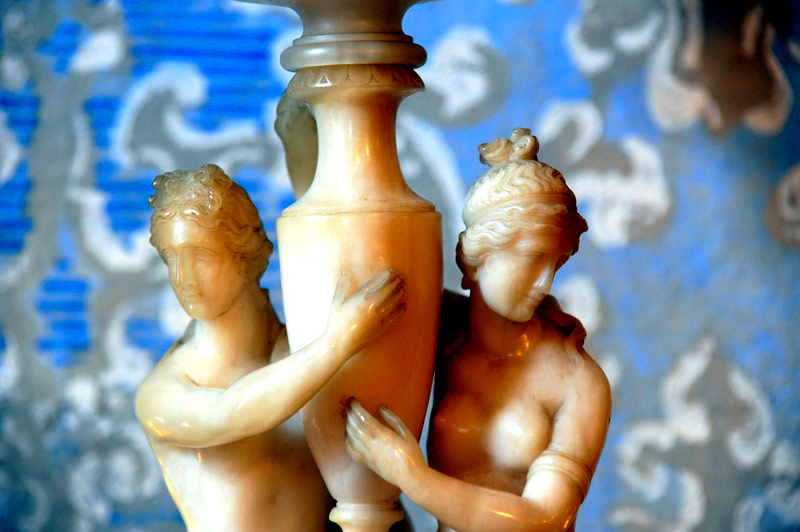 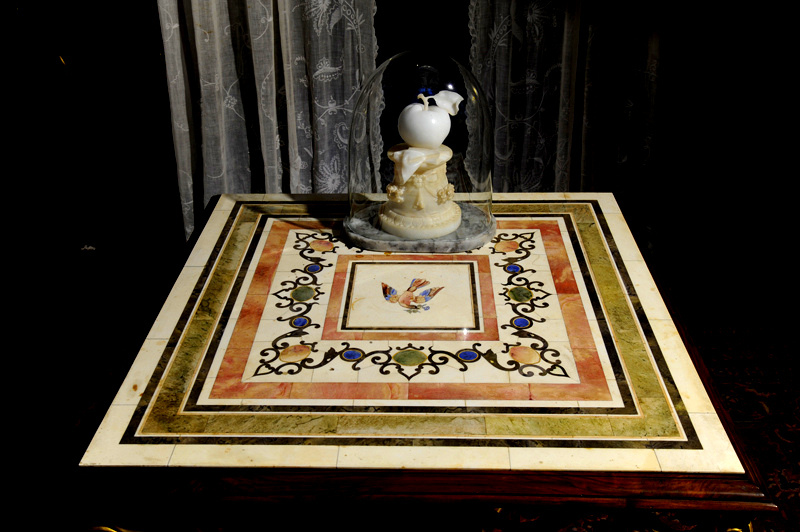 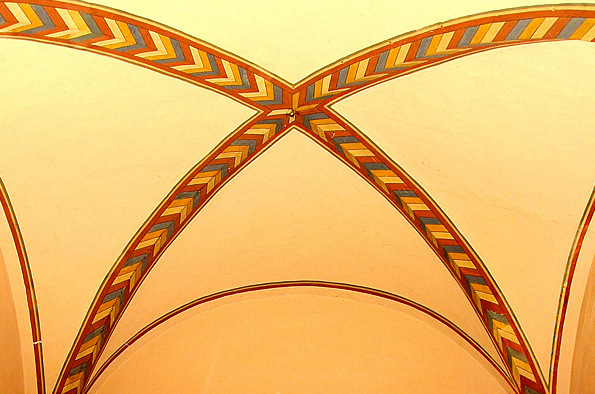 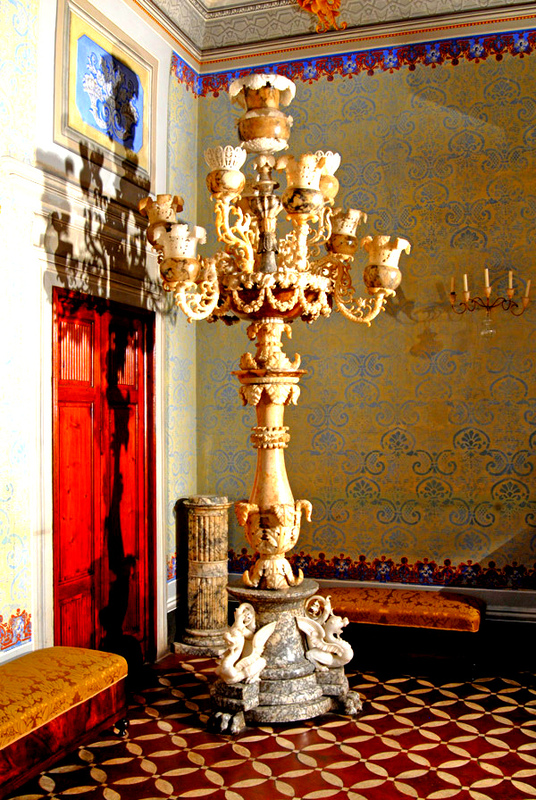 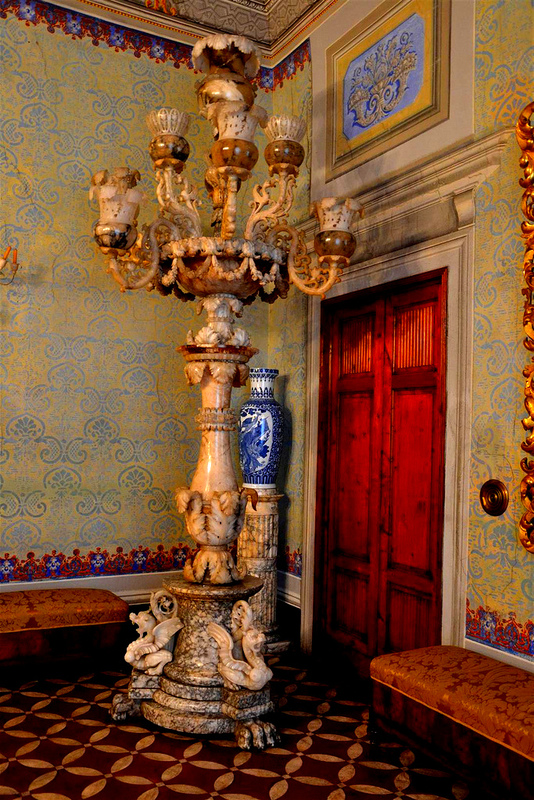 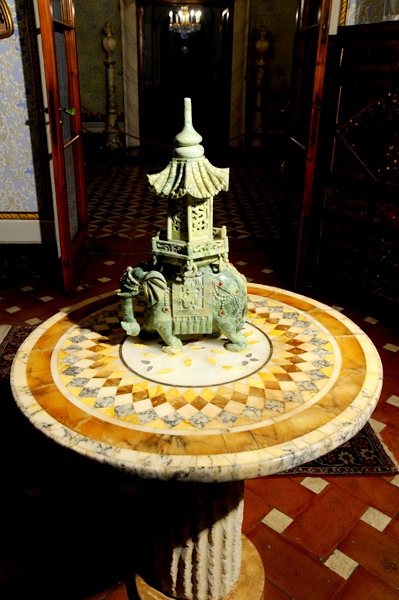 In 1850 Giuseppe Viti, an alabaster trader, purchased the palace and carried out extensive restoration work. 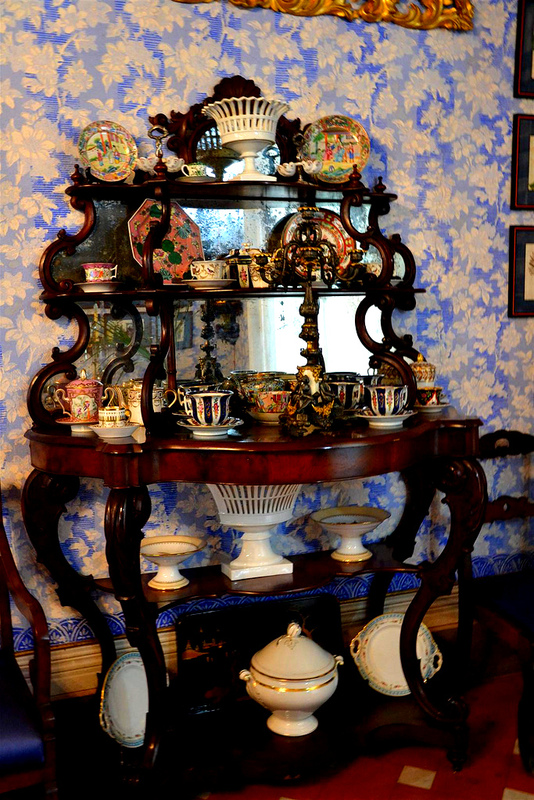 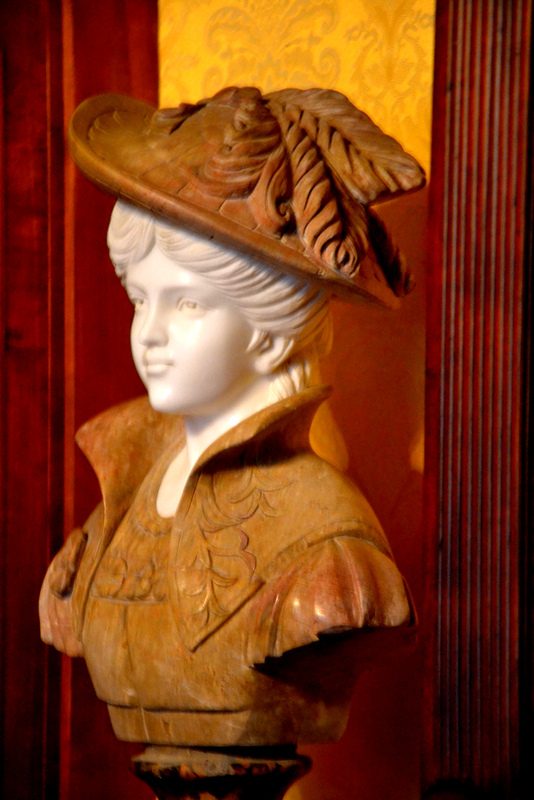 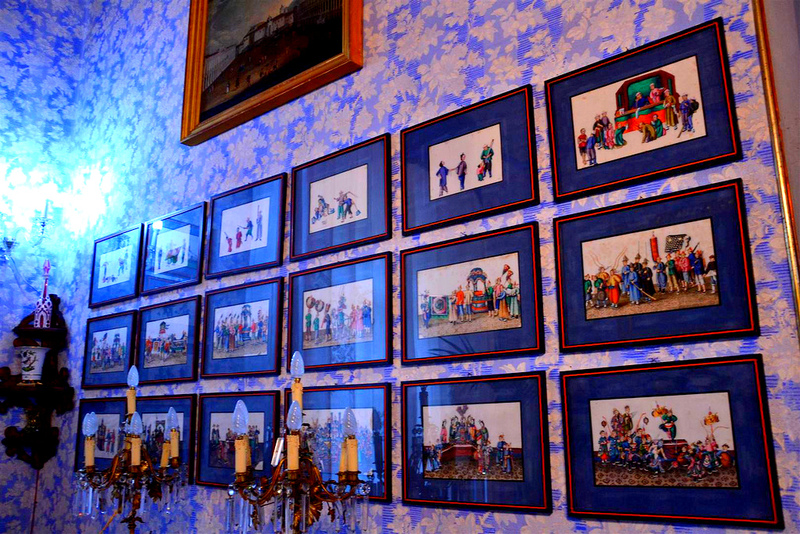 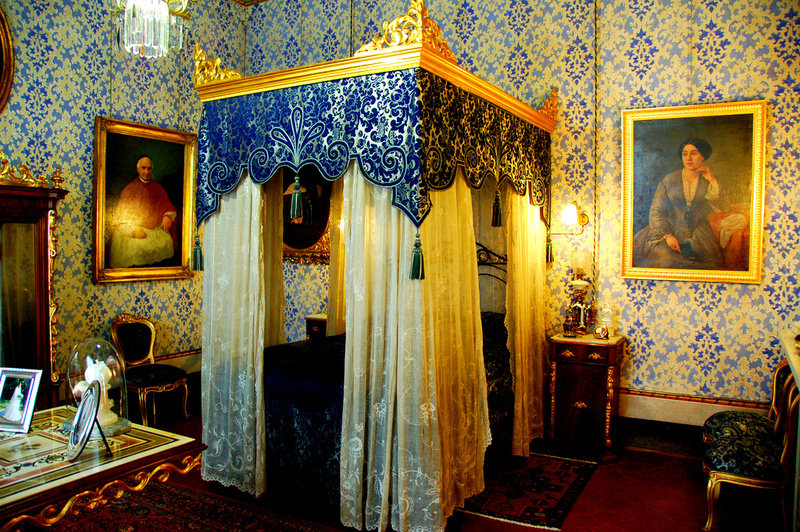 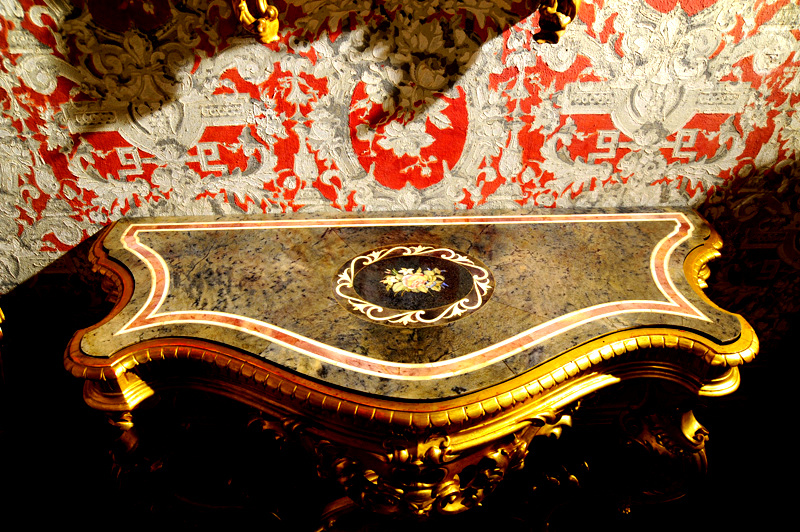 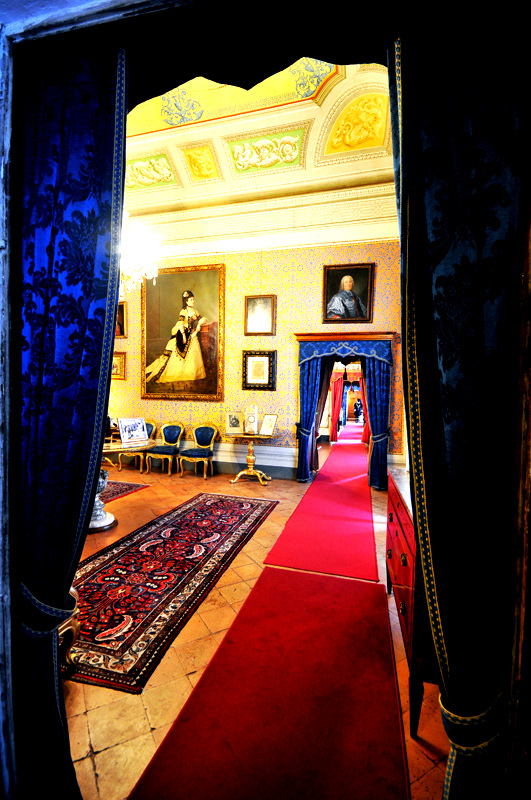 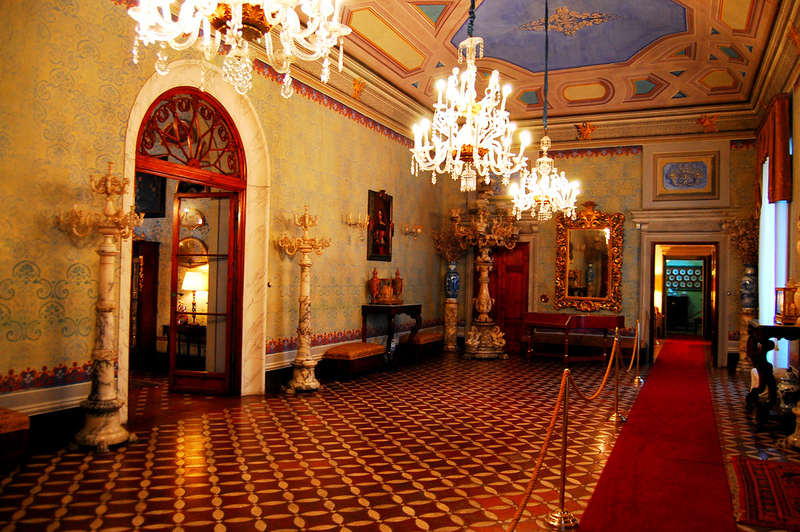 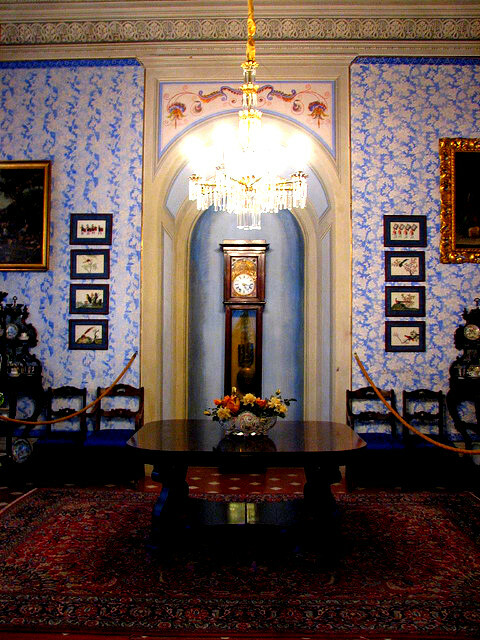 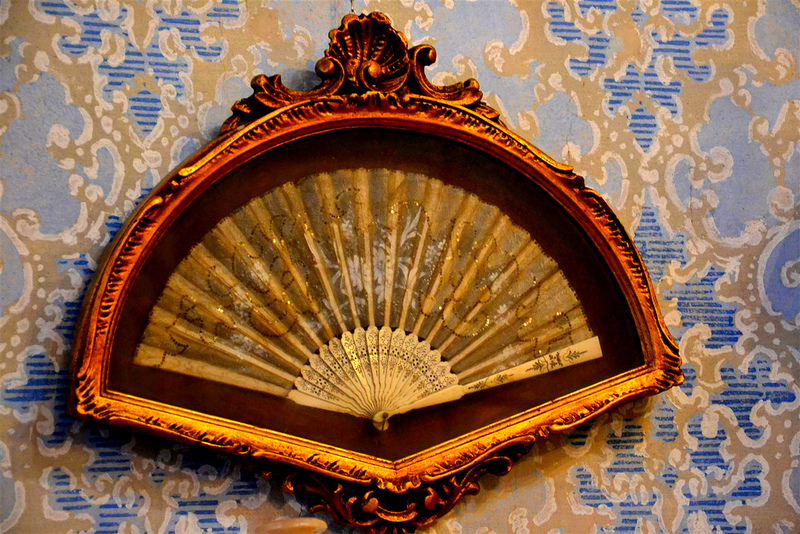 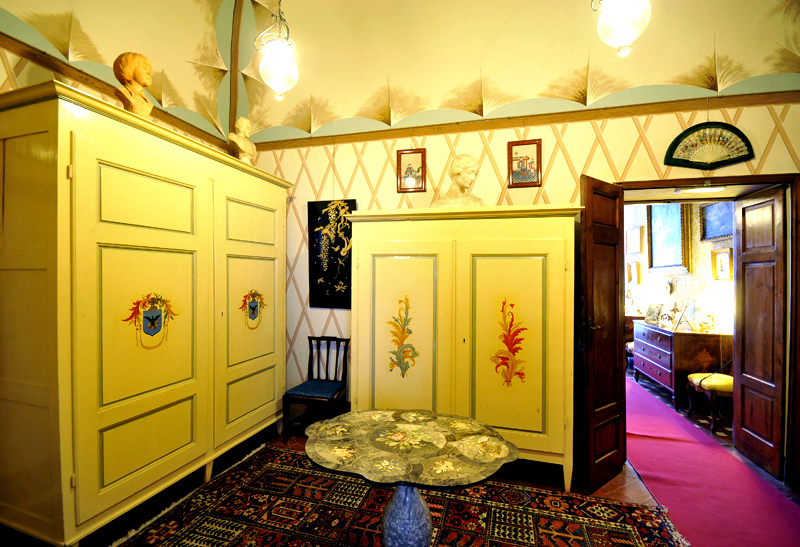 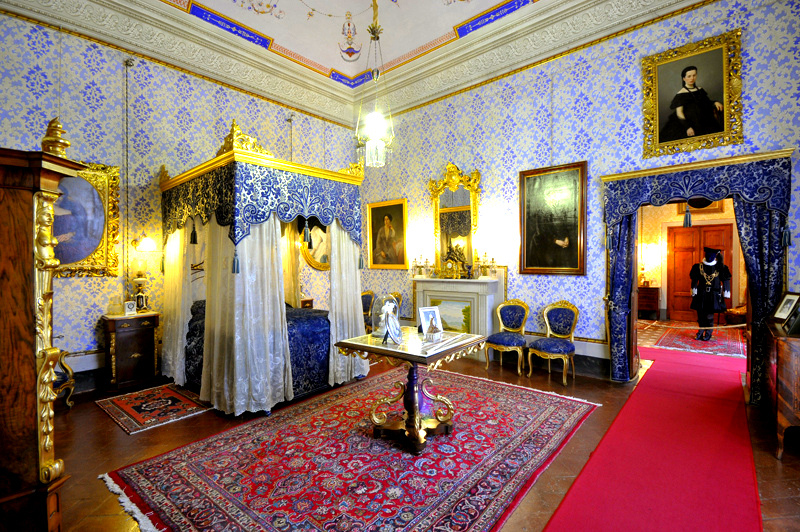 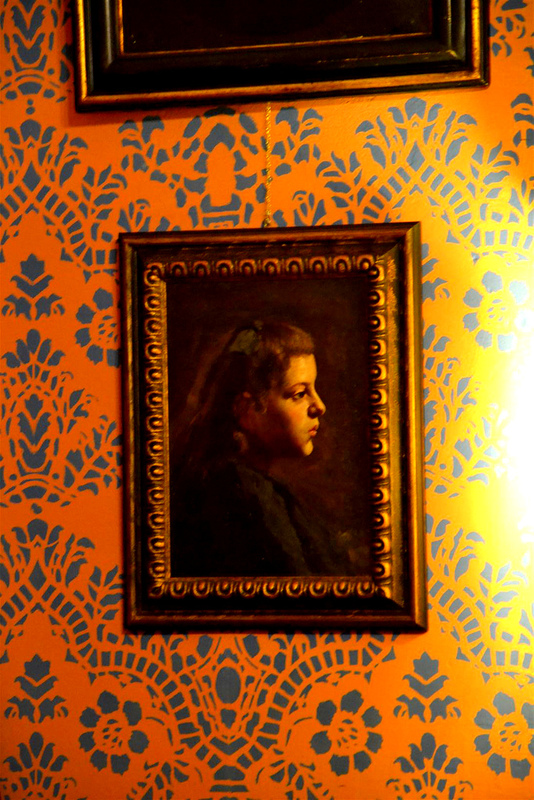 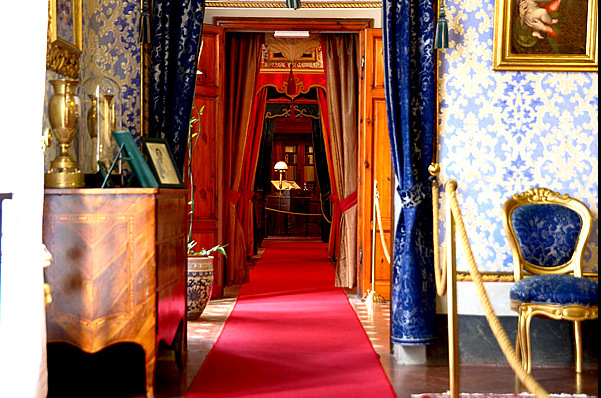 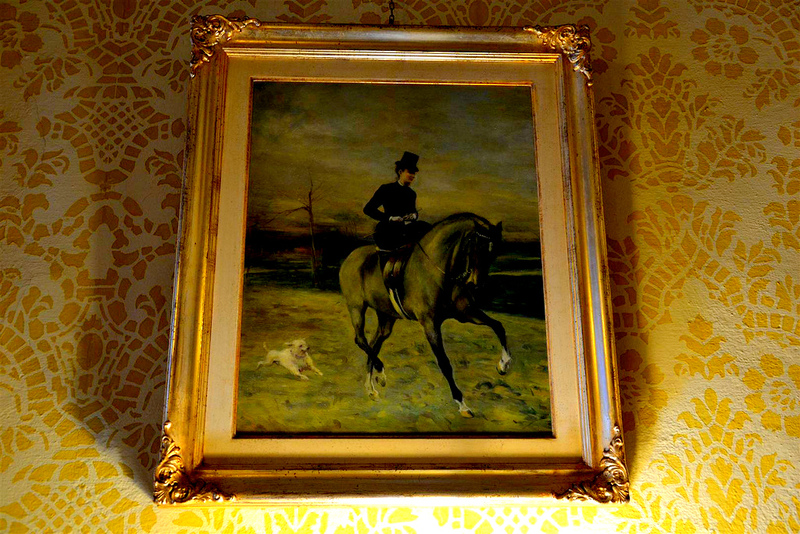 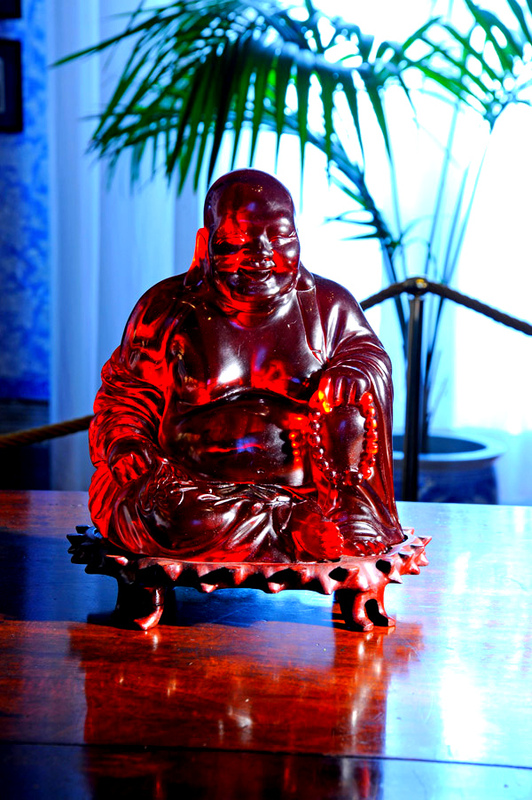 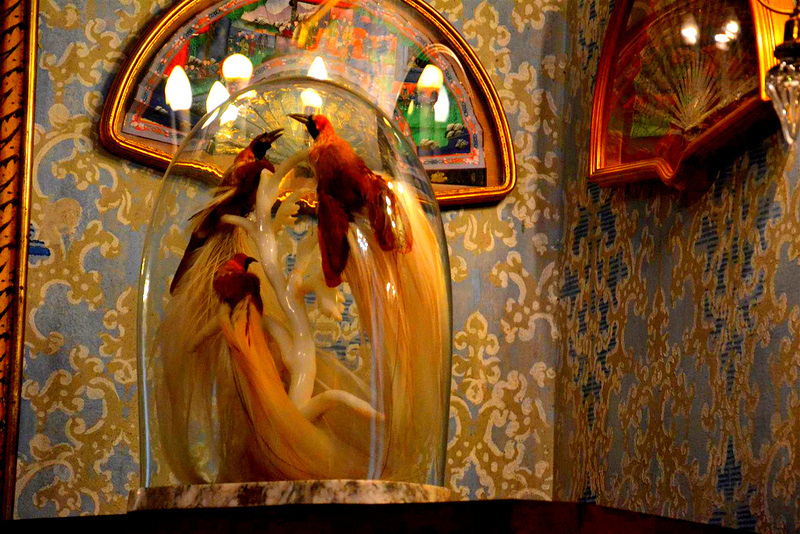 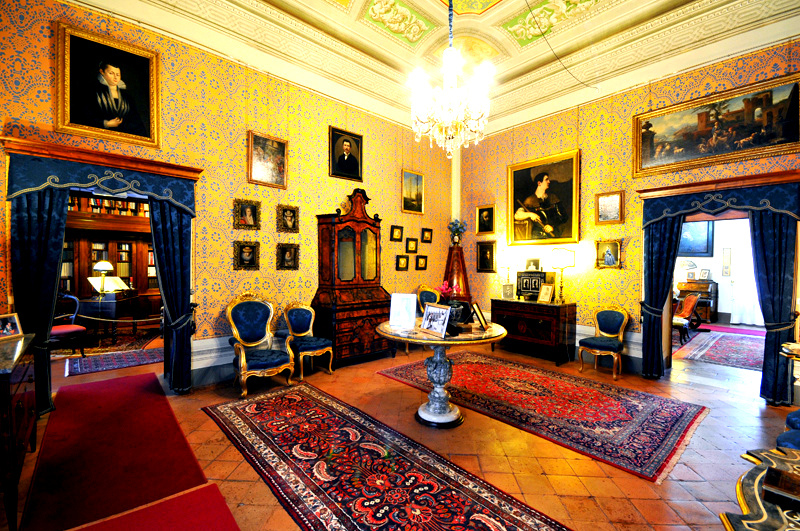 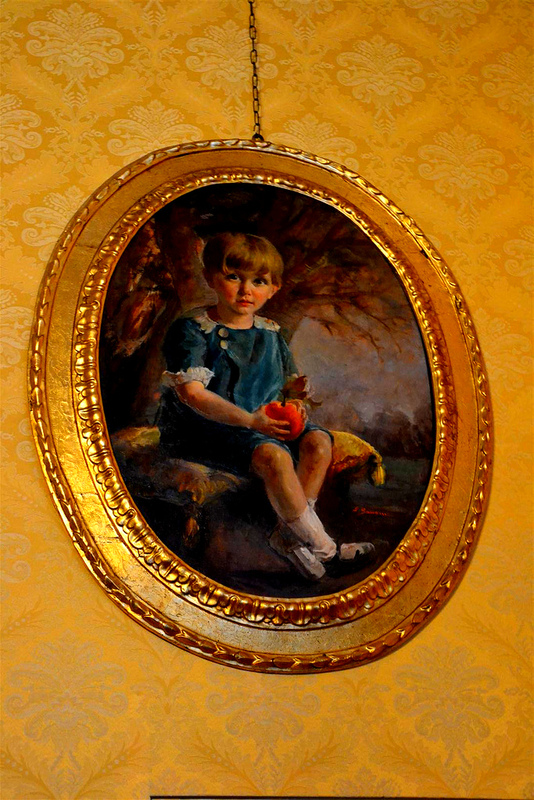 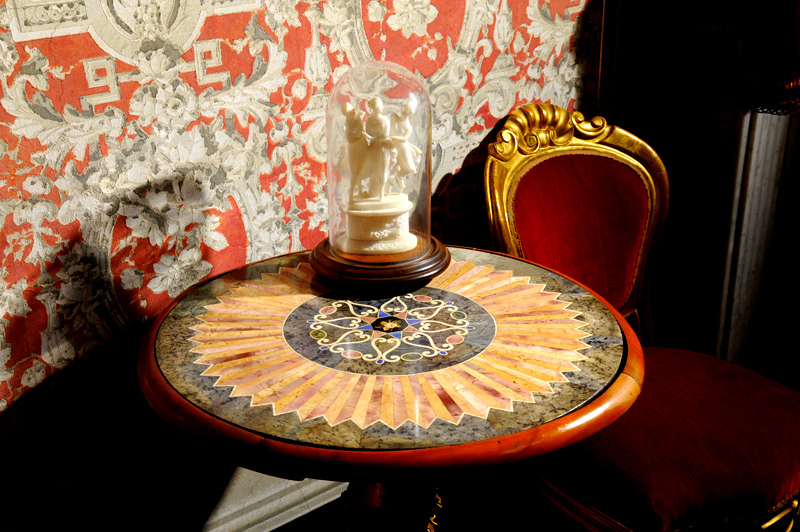 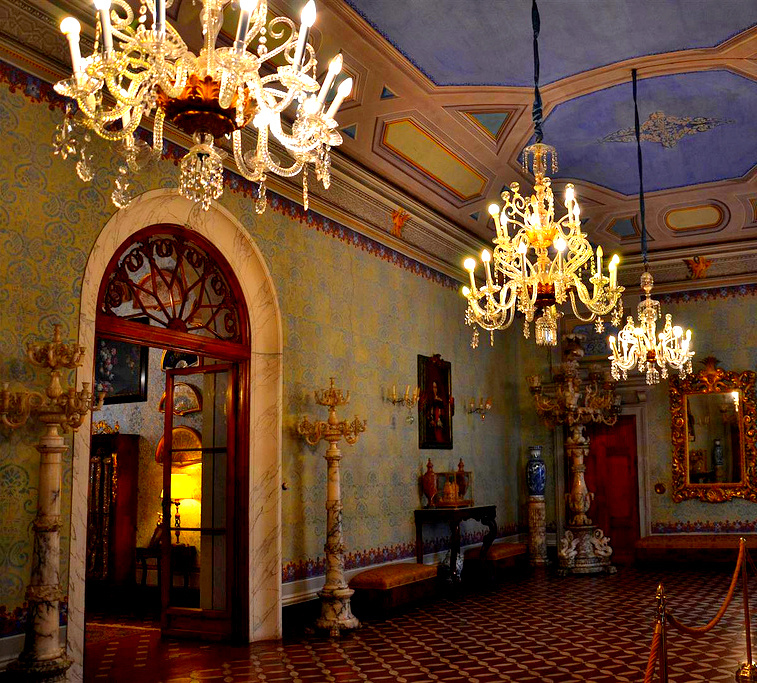 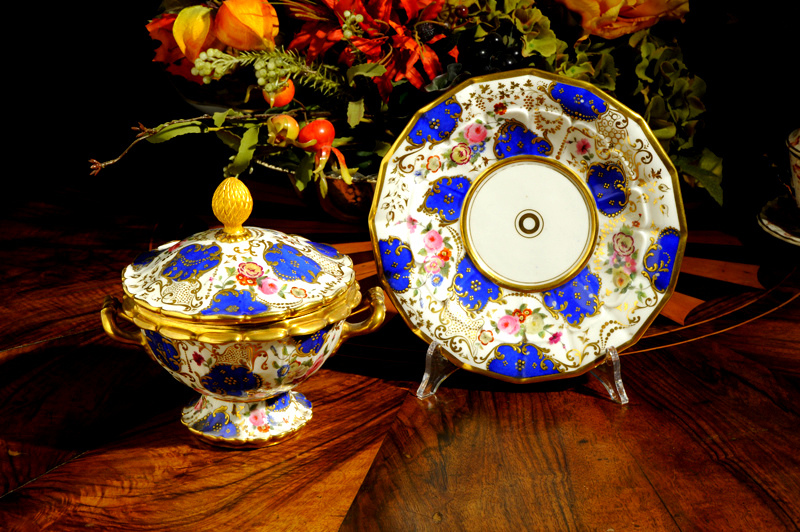 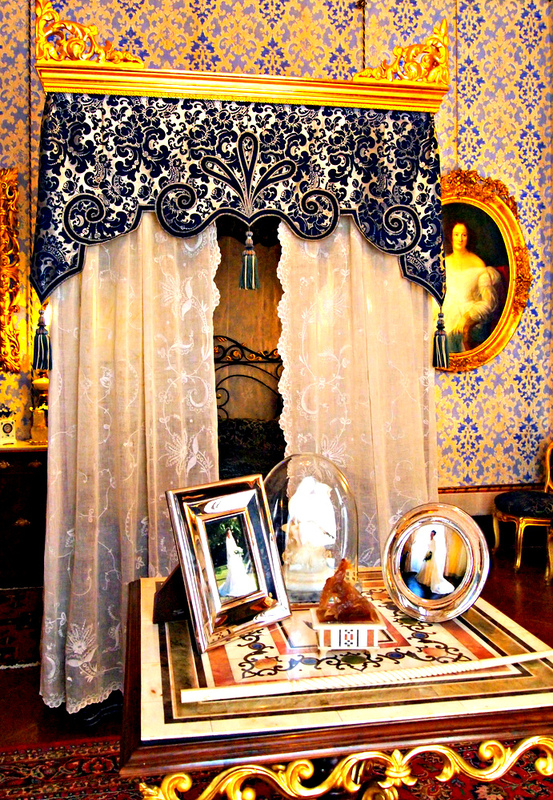 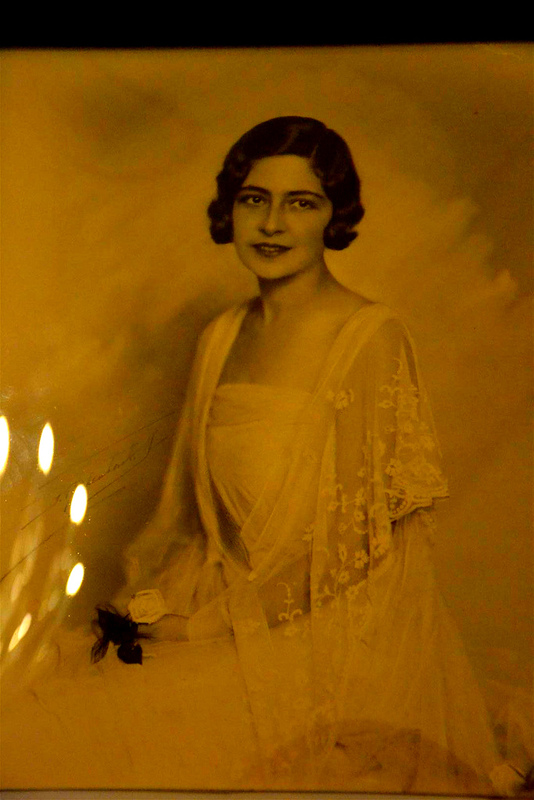 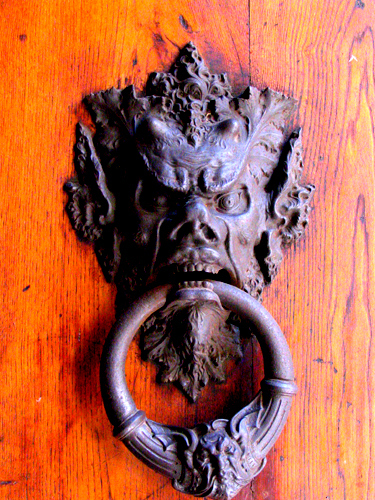 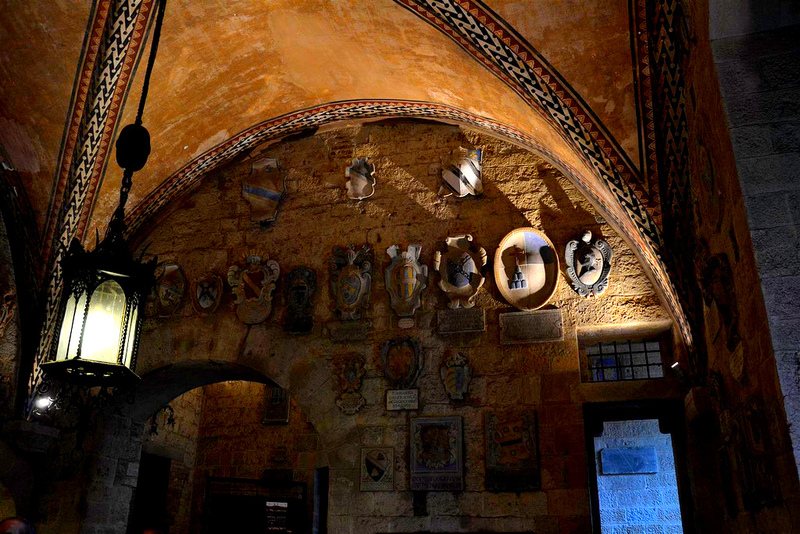 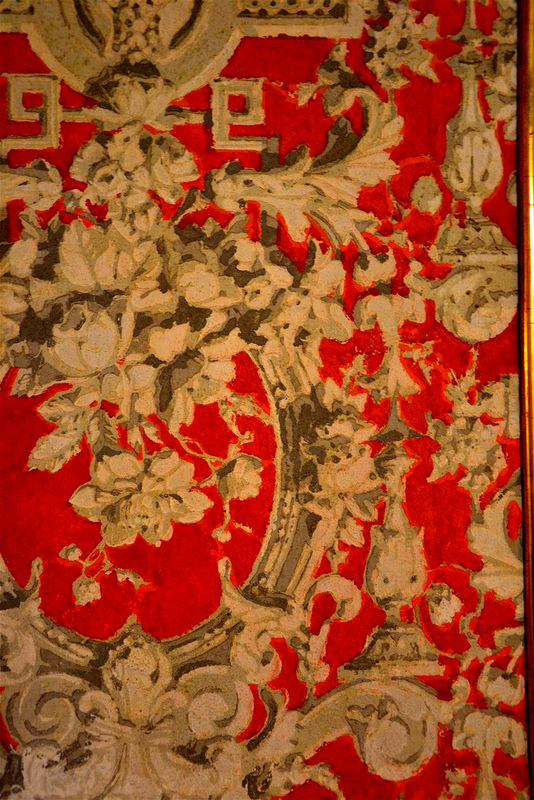 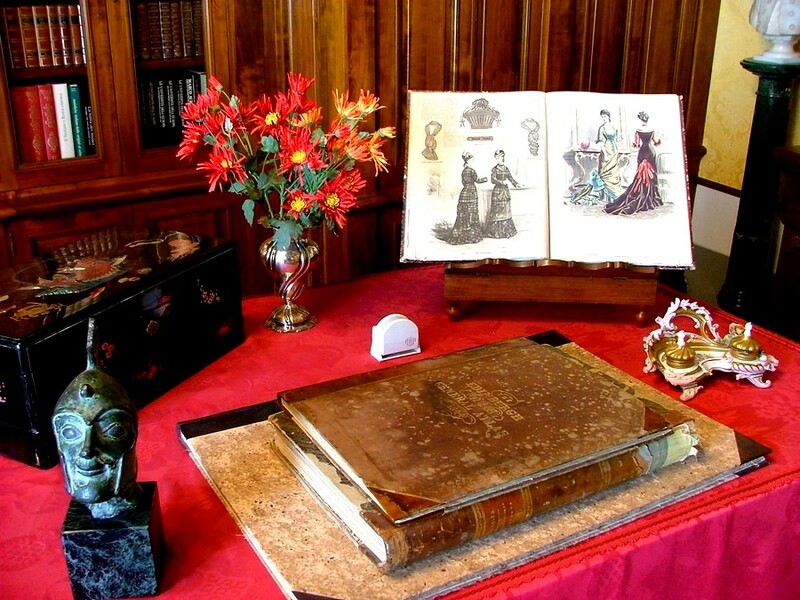 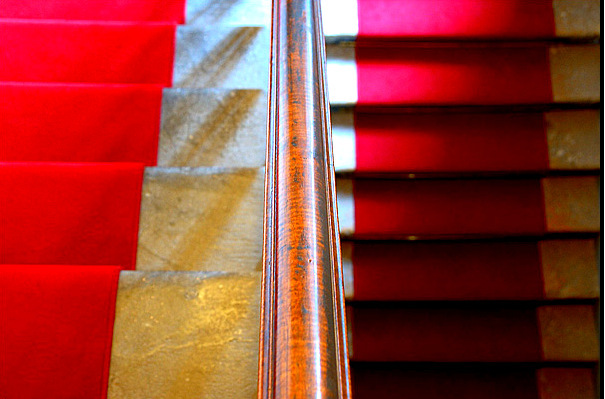 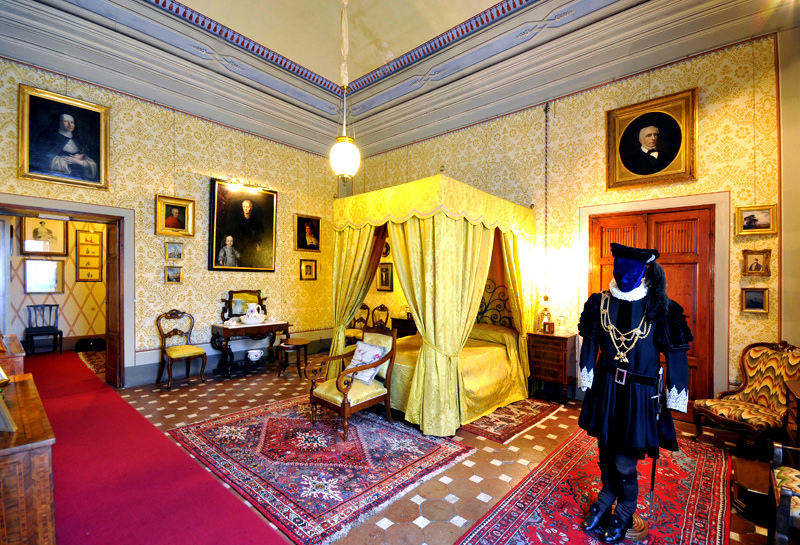 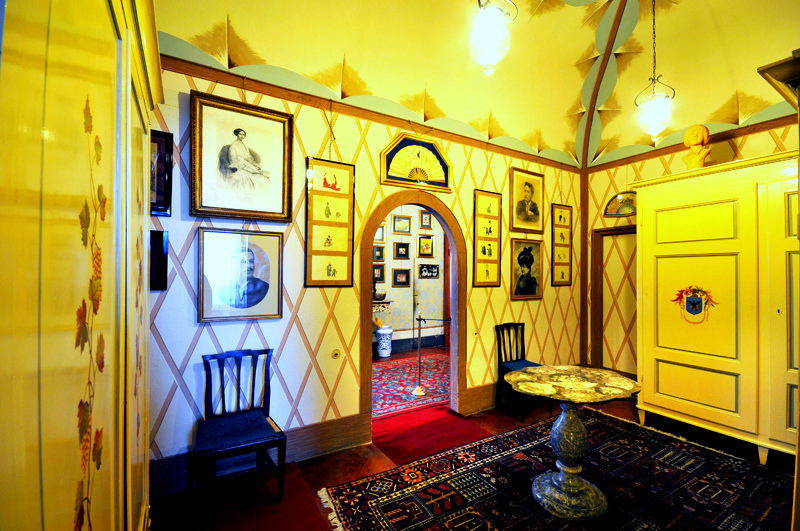 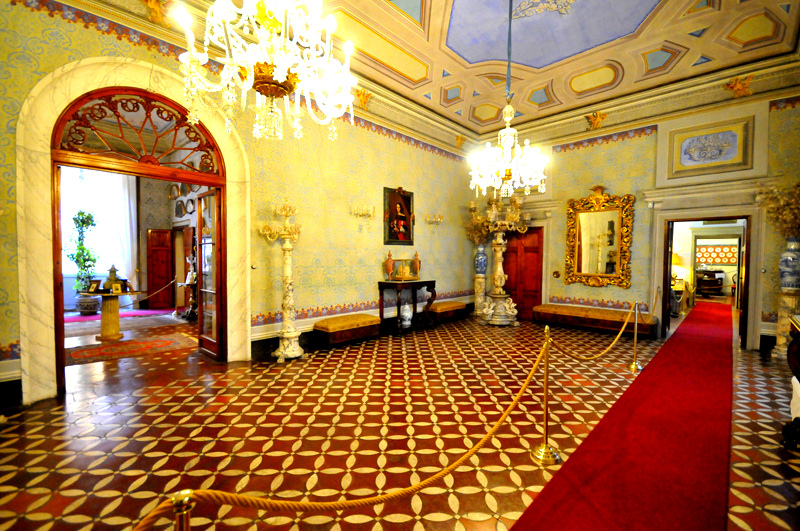 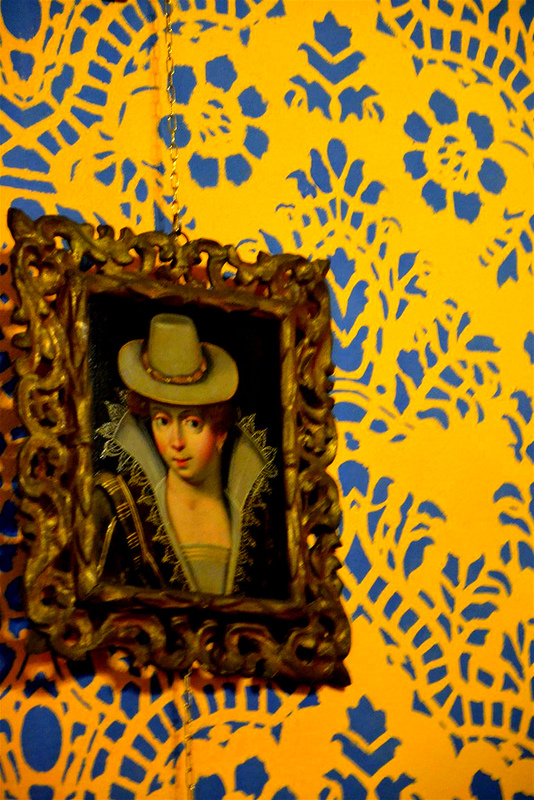 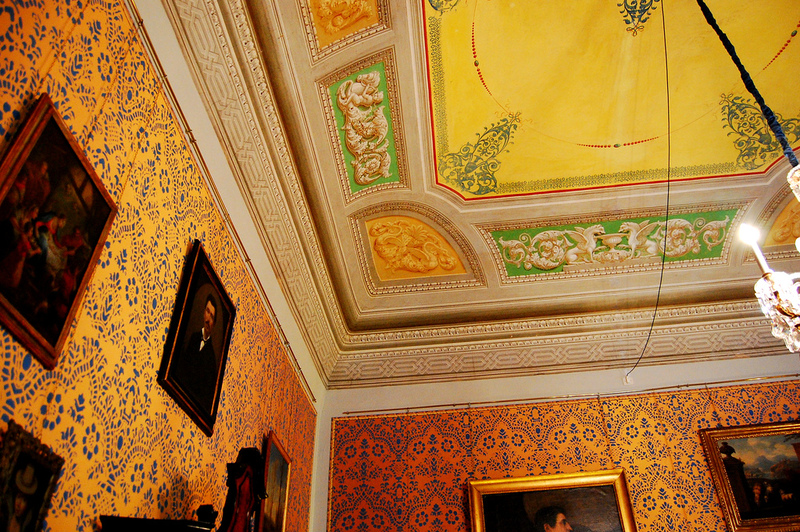 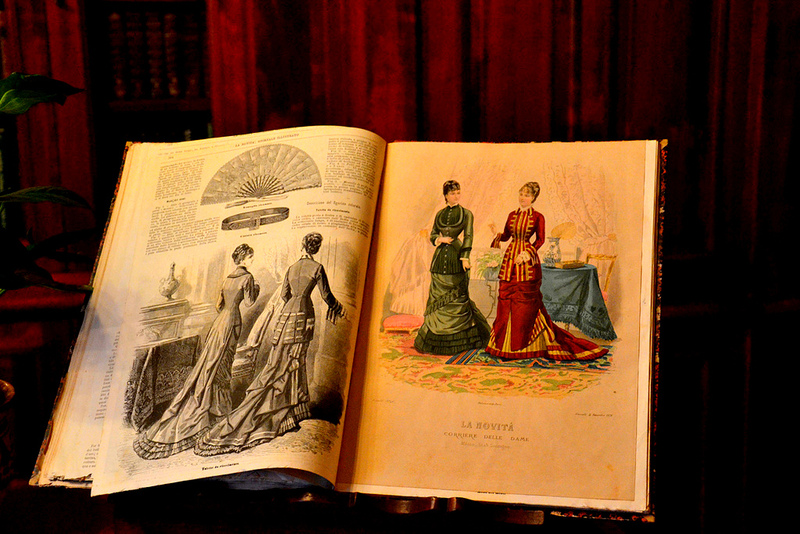 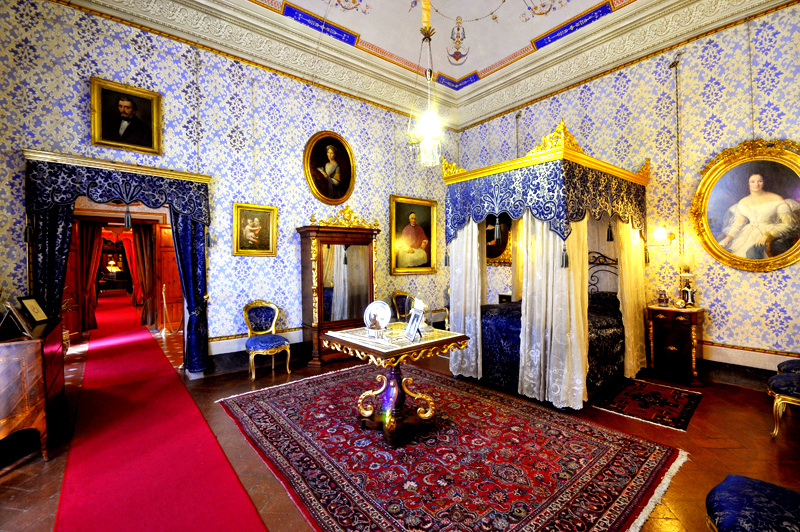 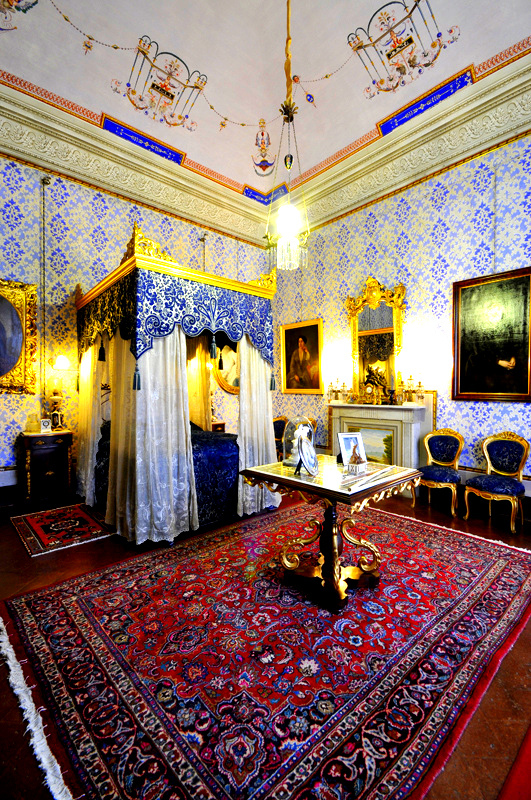 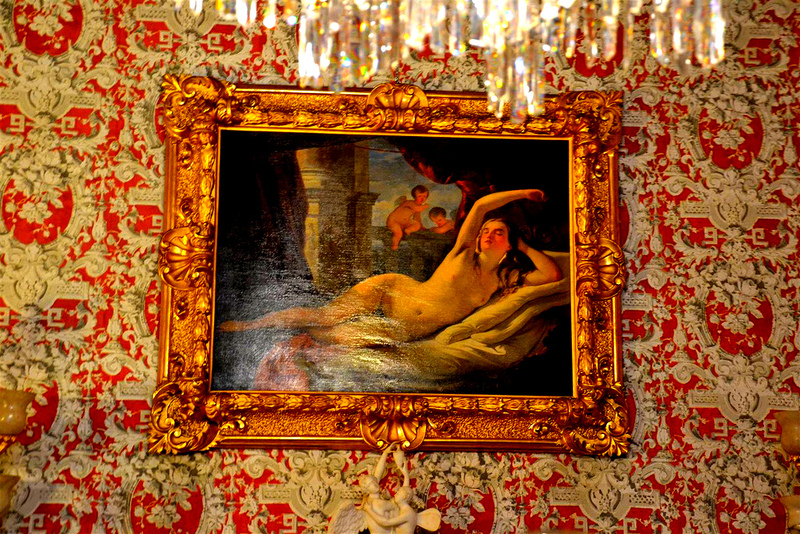 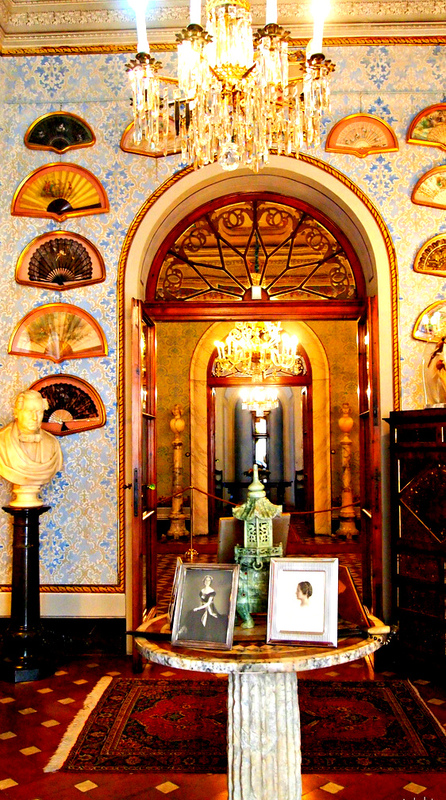 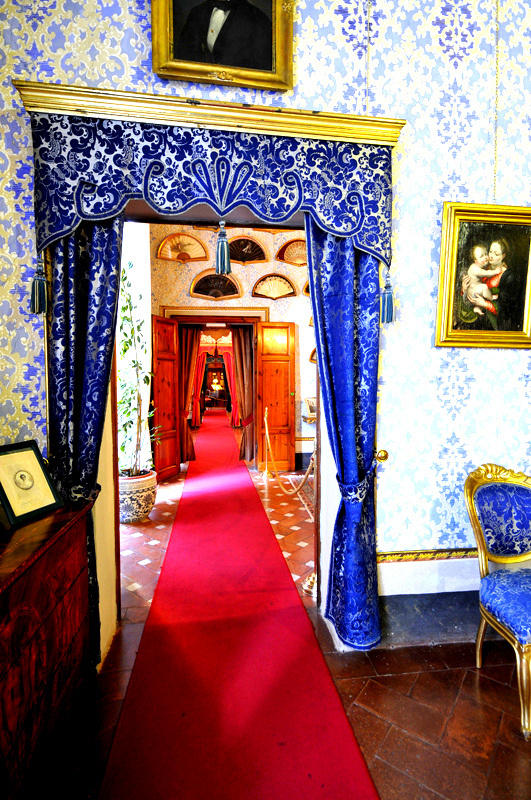 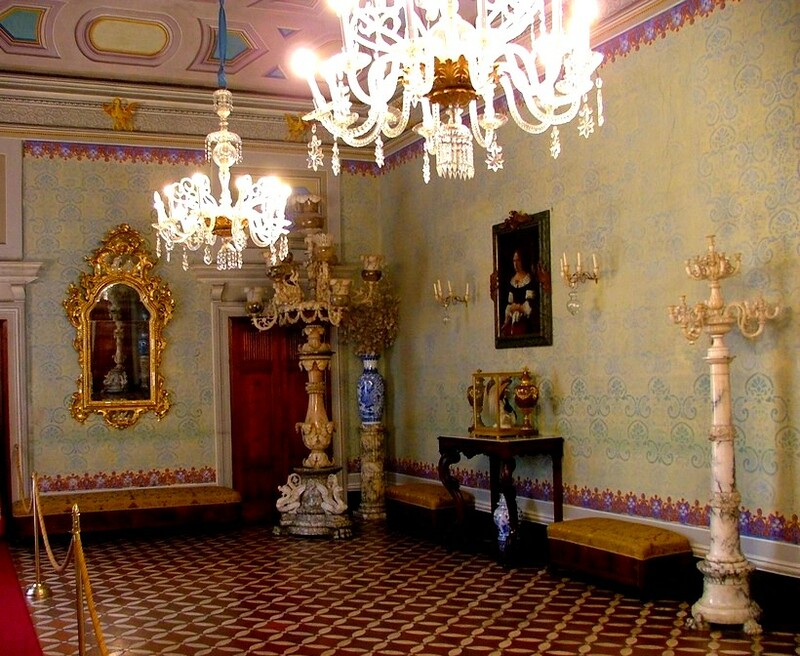 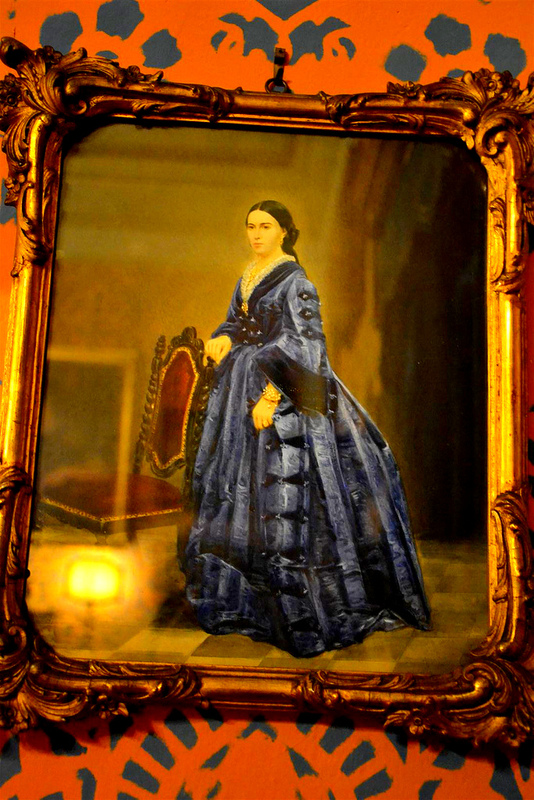 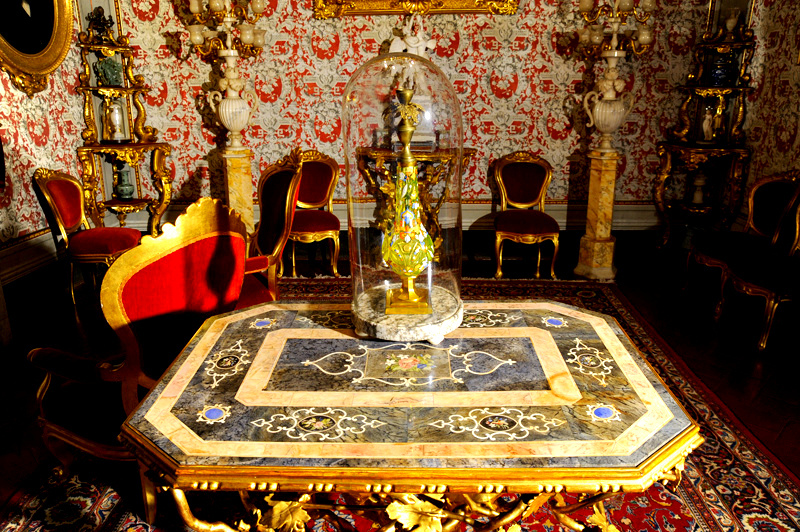 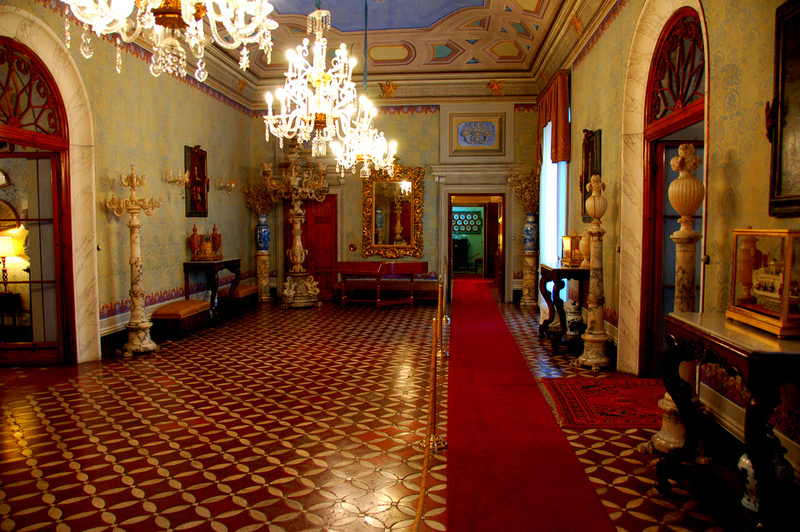 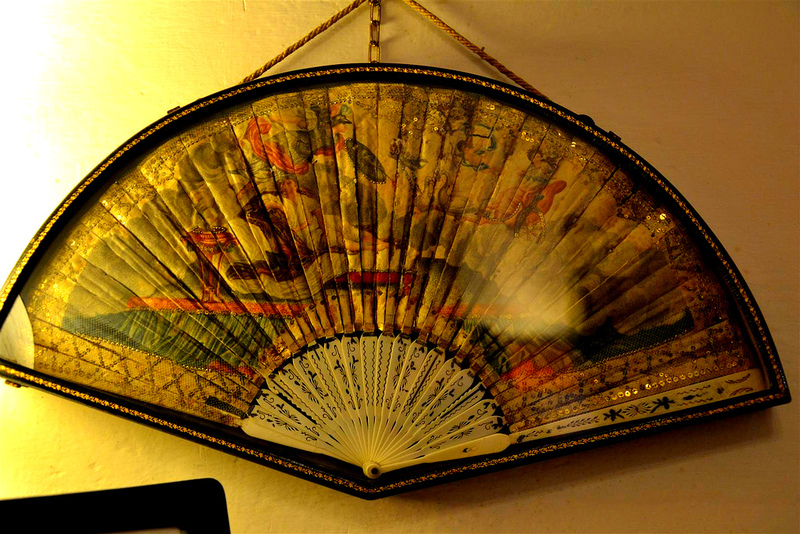 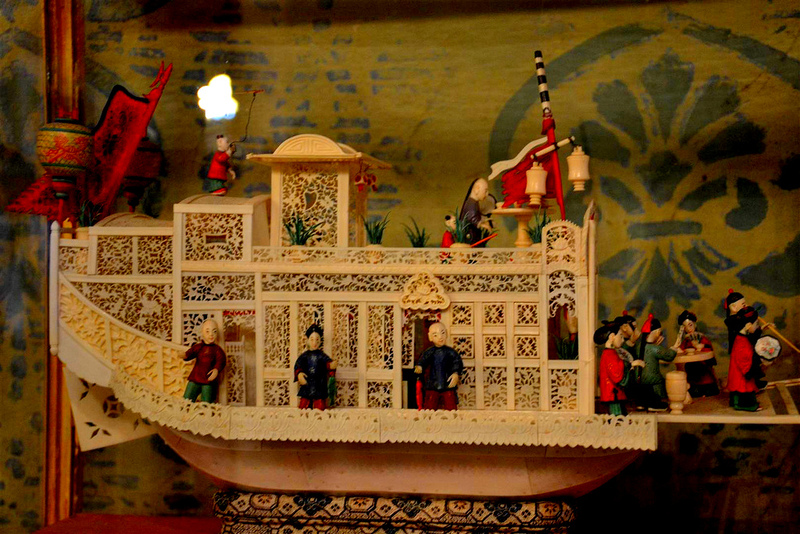 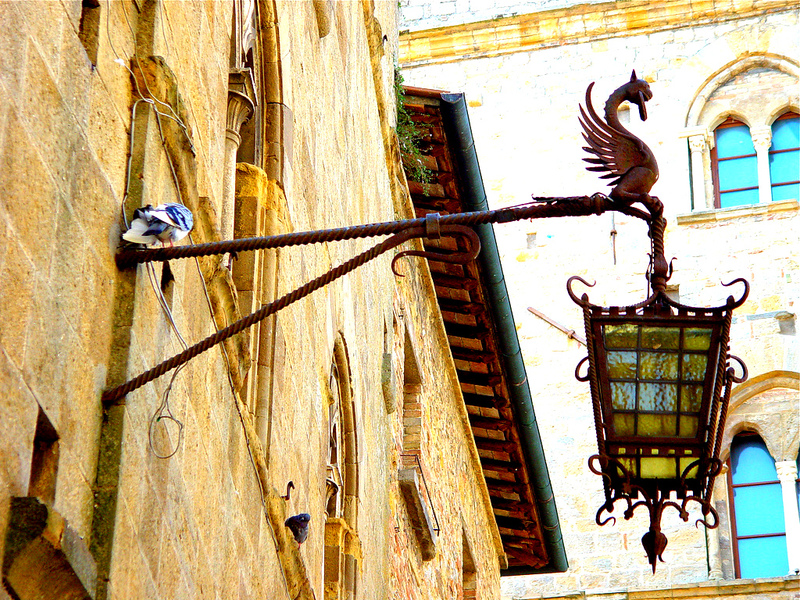 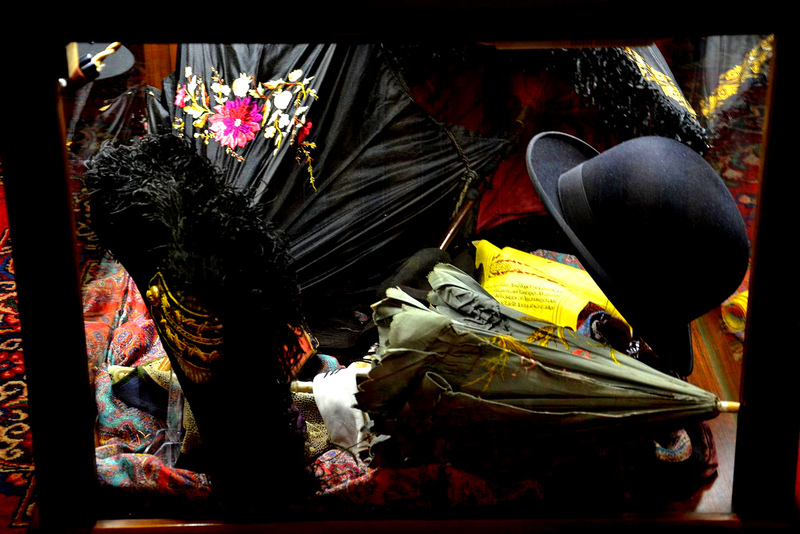 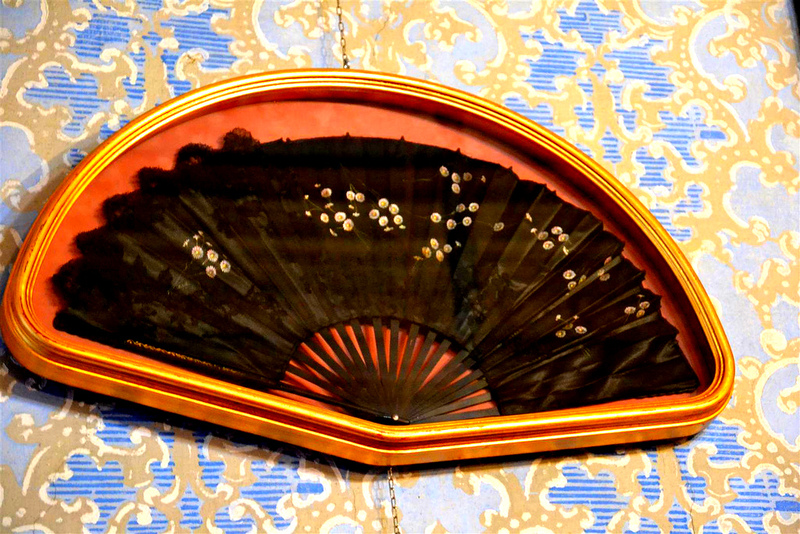 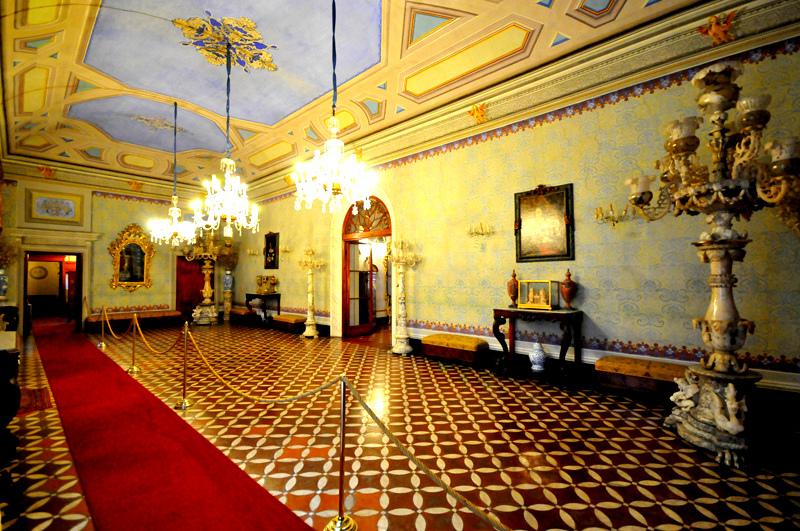 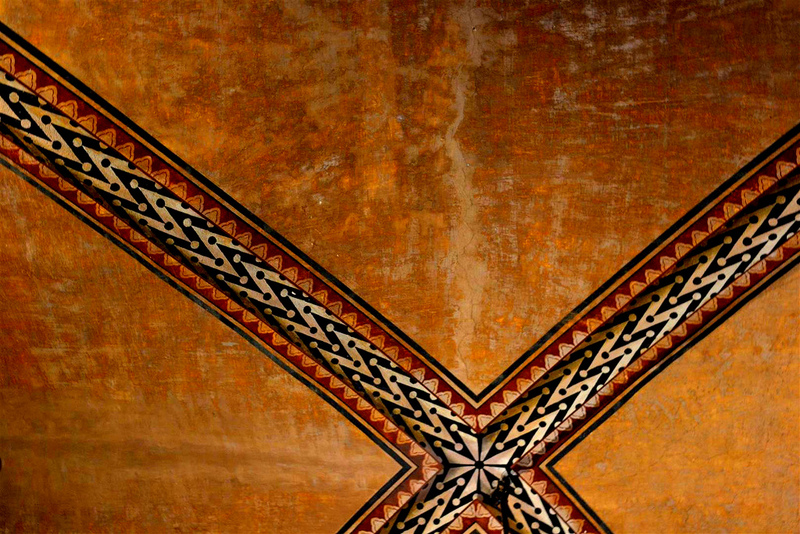 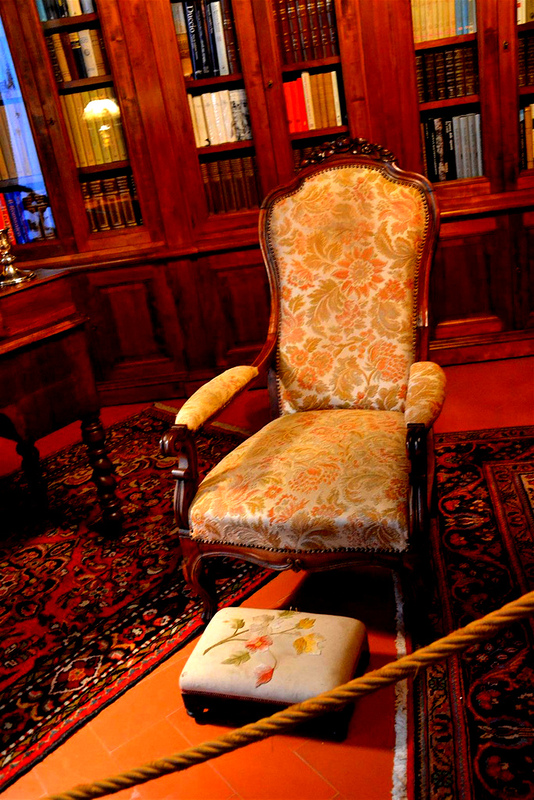 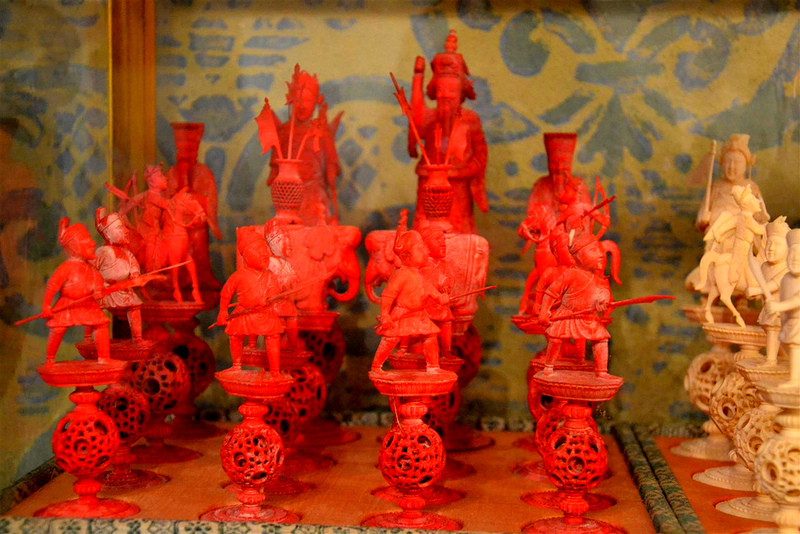 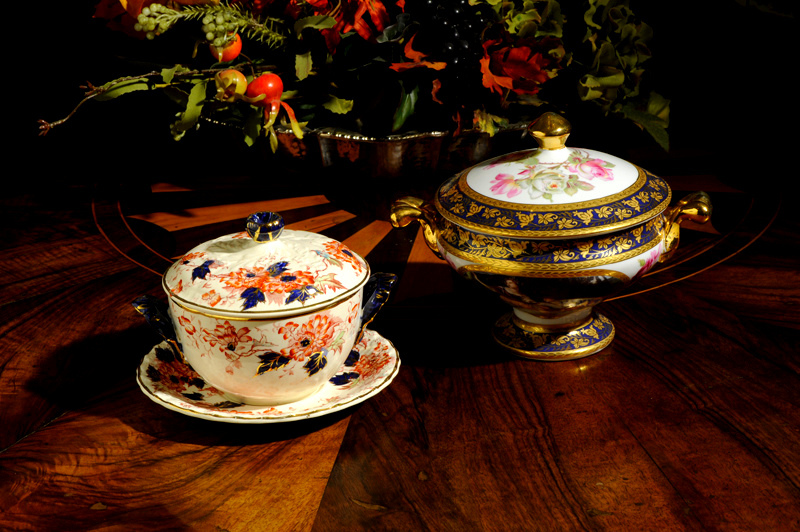 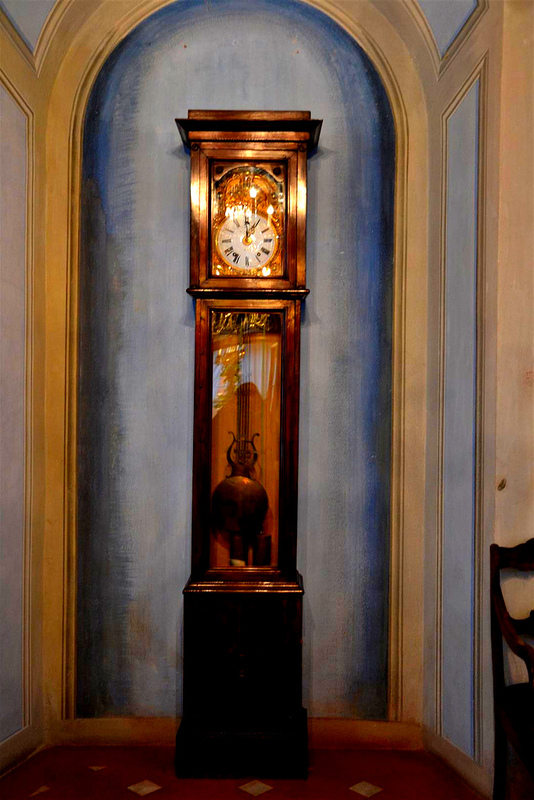 In the numerous rooms open to the public you reliving the magic atmosphere of times past. 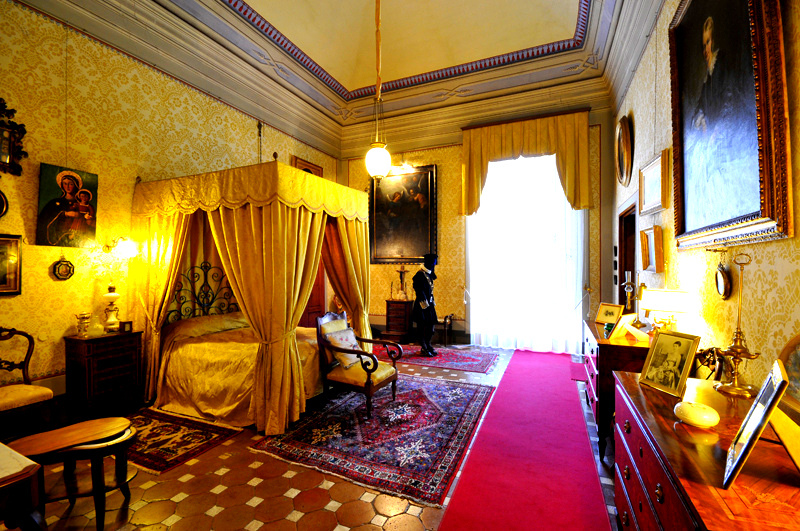 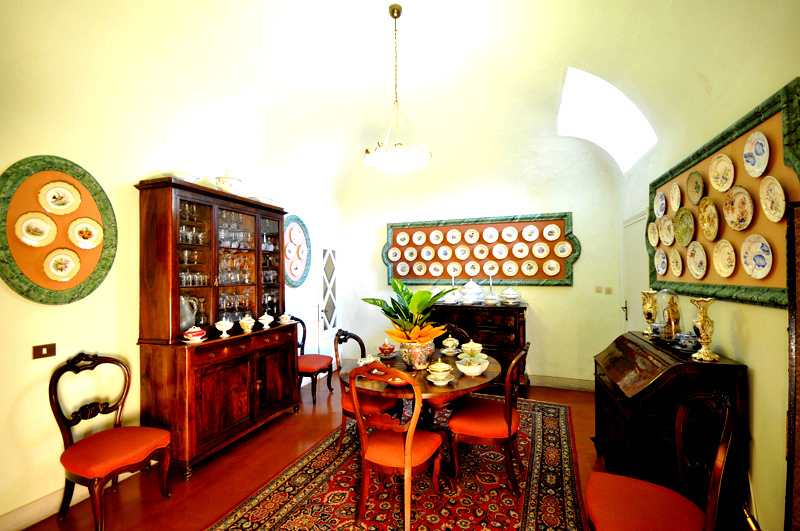 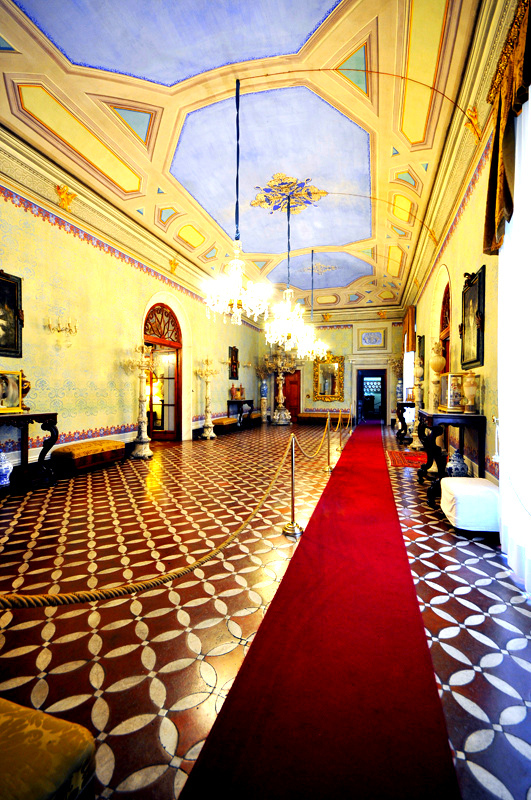 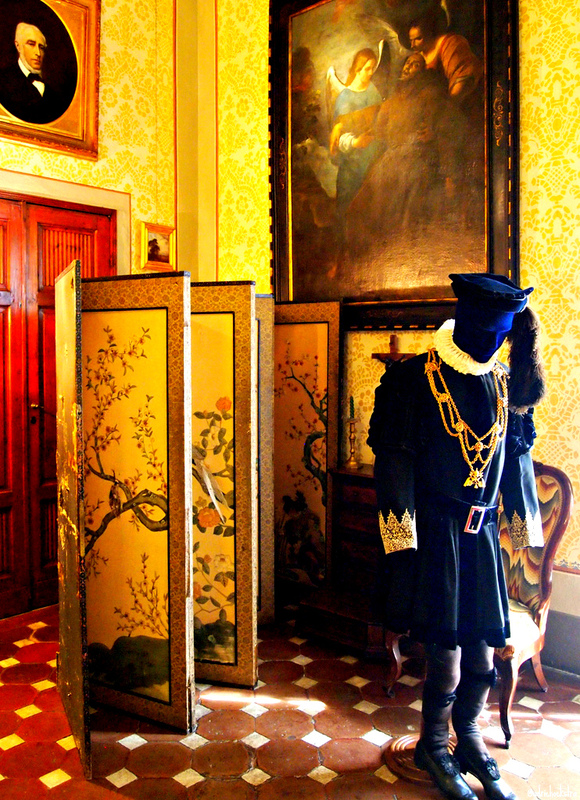 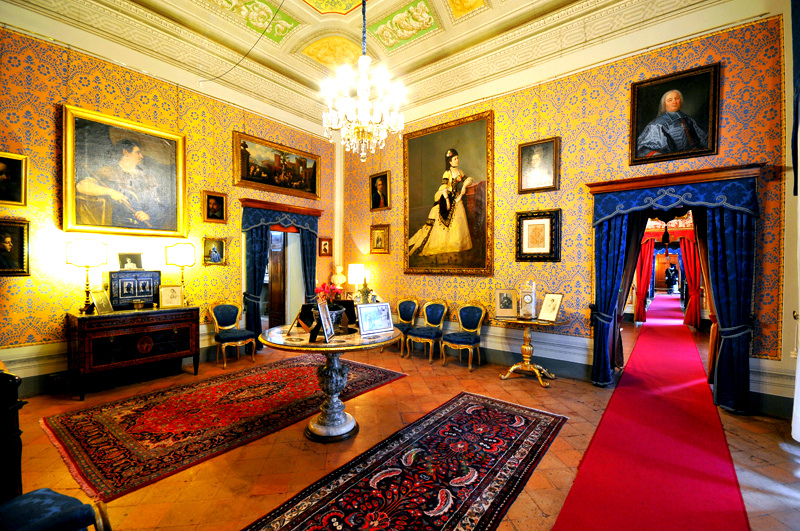 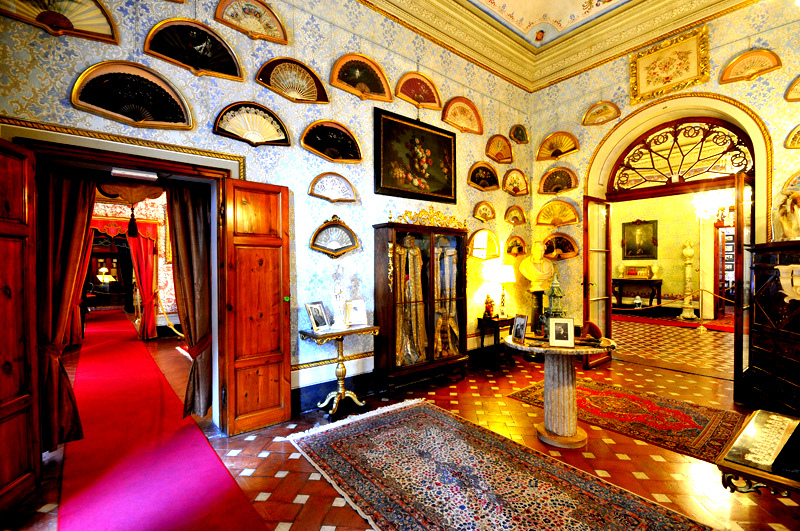 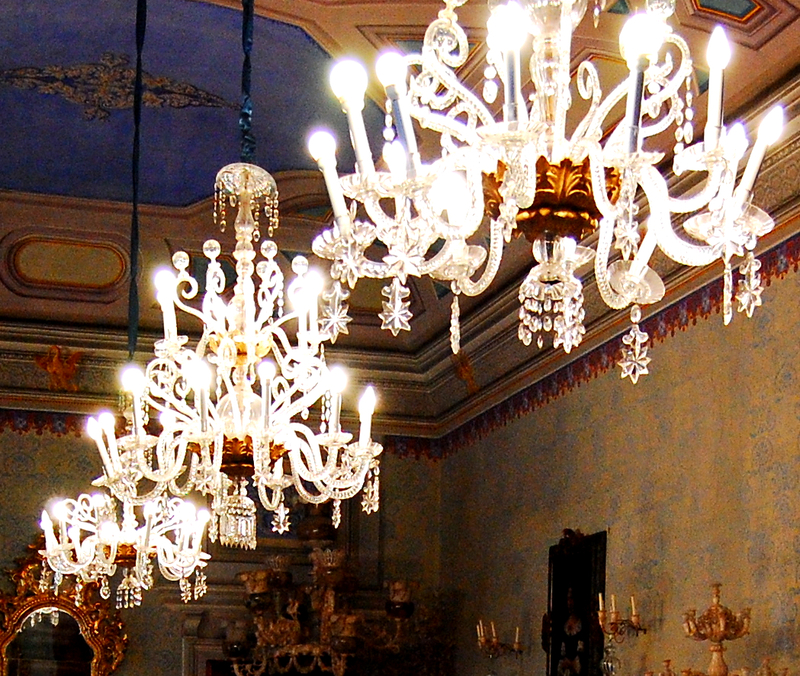 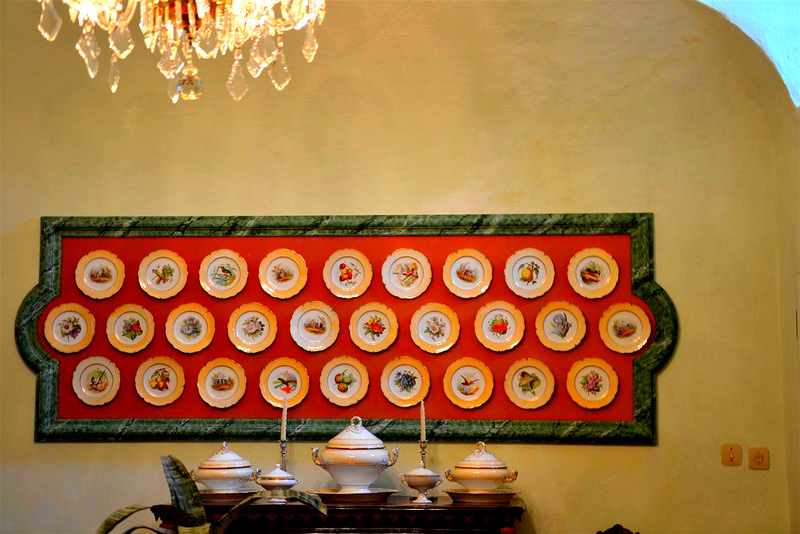 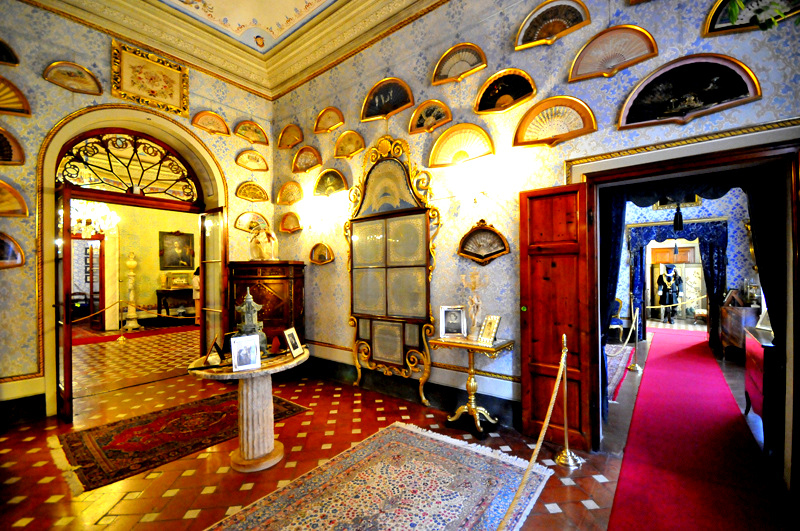 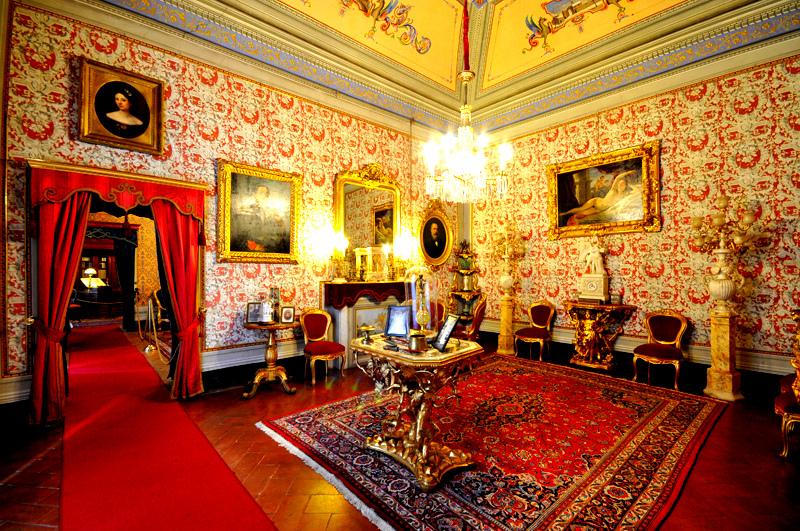 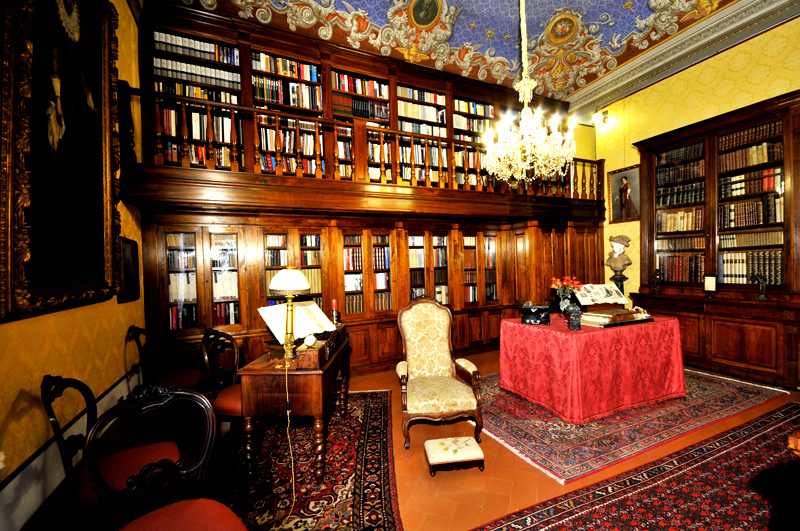 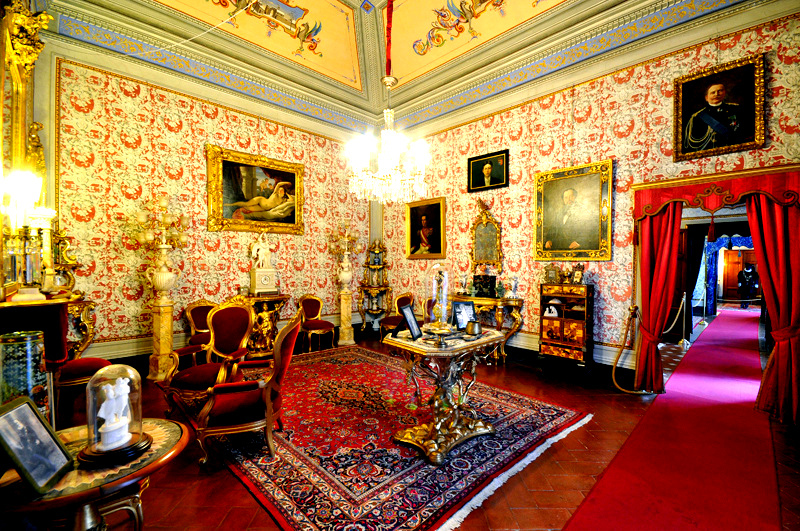 Viti Palace Is one of the most beautiful private residences of Italy. 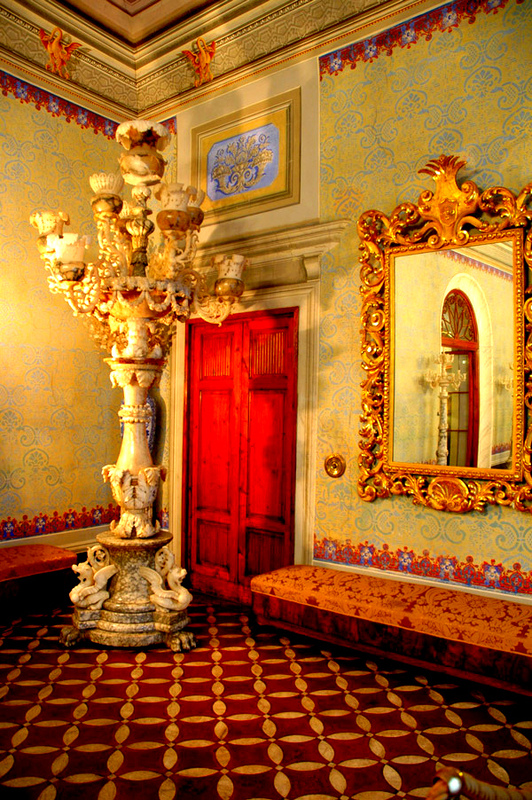 In 1850 Giuseppe Viti, an alabaster trader, purchased the palace and carried out extensive restoration work. 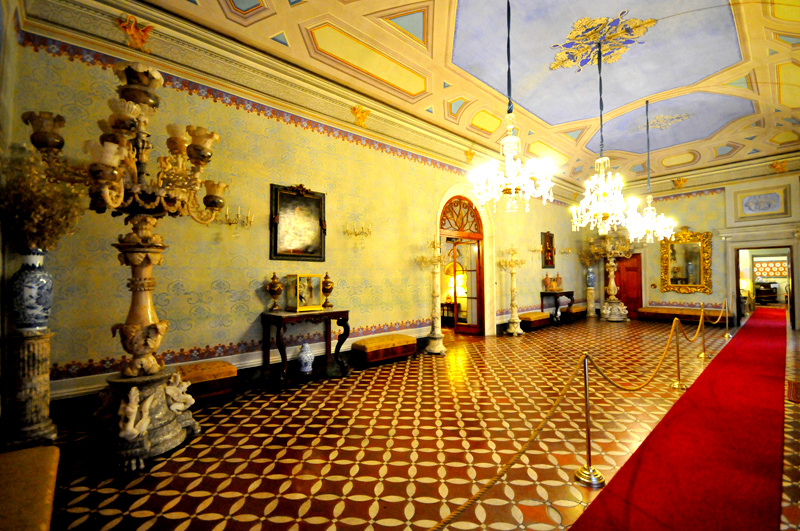 In the numerous rooms open to the public you reliving the magic atmosphere of times past.